Islanders we lost in 2018. Isabella Longcake Barker Ditchfield Clarke. 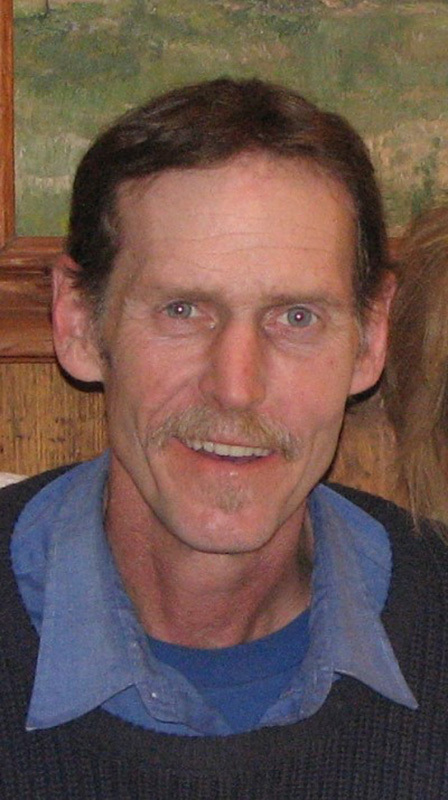 Louis K. (Jim) Goodwin Jr. In the pages we usually devote to opinions, we’ve decided to celebrate the lives of Islanders who died in 2018. We have included those who lived for at least some time on Martha’s Vineyard, and for whom information about their life here (including their town) was available in their obituary, from which the following quotes have been taken. In our Dec. 27 newspaper, we featured those who had died between Jan 1 and May 31; this week, we feature June through December. Though we might have known a lot about those who were in the news — Greg Mayhew harpooned swordfish, Ben Moore designed buildings, Peter Simon photographed rock stars — the obituaries of less well-known Islanders are filled with small but remarkable details you might not have known: One processed the fingerprints of Al Capone for the FBI, another built the podium upon which Richard Nixon stood when being sworn in as president in 1972. We were struck by how often the obituary writers zeroed in on tiny details — such as this one: “She was known to get laughing to the point of weakness, sometimes inappropriately” — that made a person come alive again. The obituaries, taken together, underscore just how rich and varied one life well-lived on Martha’s Vineyard can be; they highlight what, at the end of someone’s life, their survivors considered the most important aspects of someone’s life were: walks in the woods, fishing with grandchildren, holding hands with a partner, making art, and the small kindnesses they showed each day. Her life on the Island was rich in family, faith, and friends. 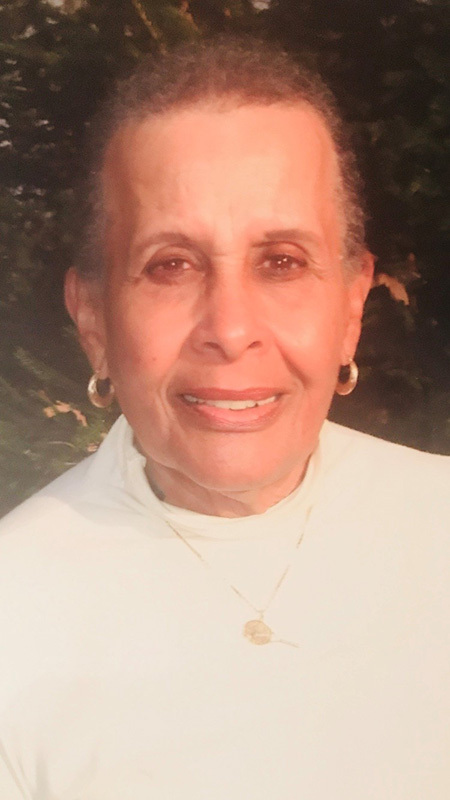 She became a founder and active member of Beacon of Hope Church in Edgartown; she leaves behind many great and beloved friends. She was born and lived her entire life on Martha’s Vineyard. 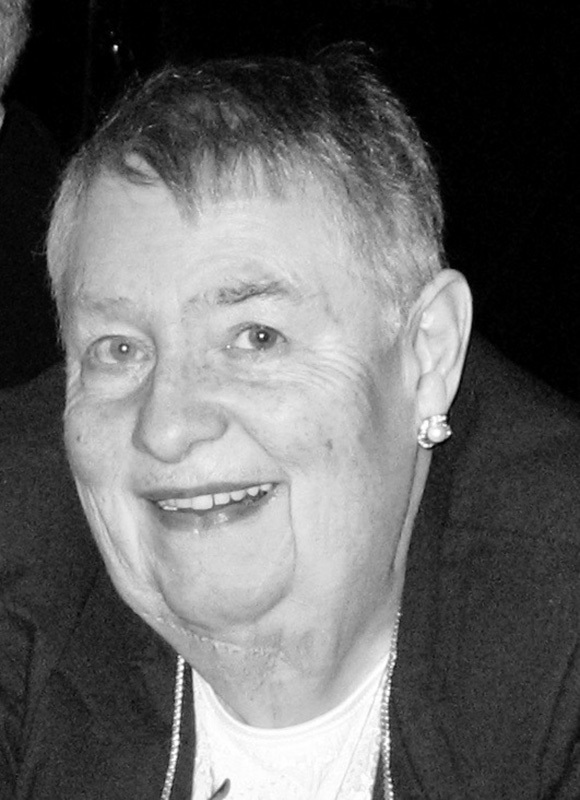 She loved her family, friends, church, music, politics, and the Boston Red Sox. 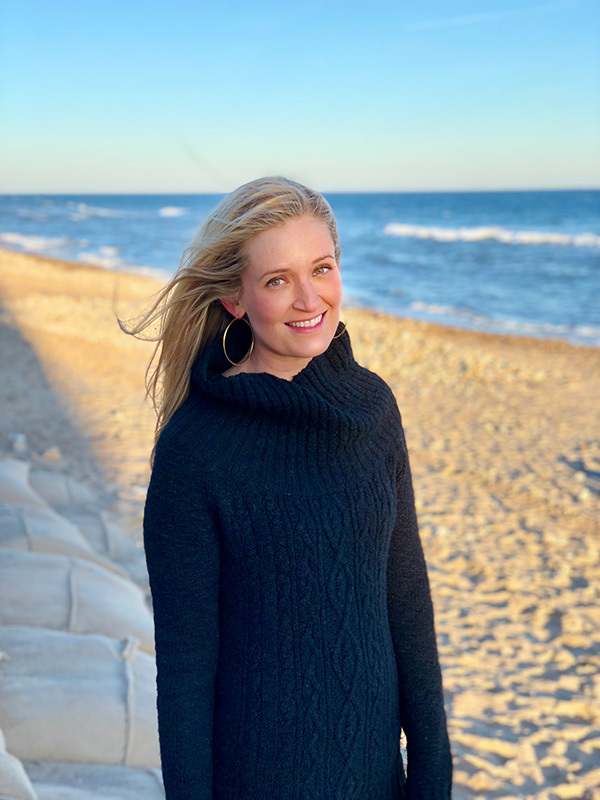 Kay moved to Vineyard Haven and created her own nonprofit organization, Women Empowered, with the goal of teaching life skills to women of all ages and backgrounds. 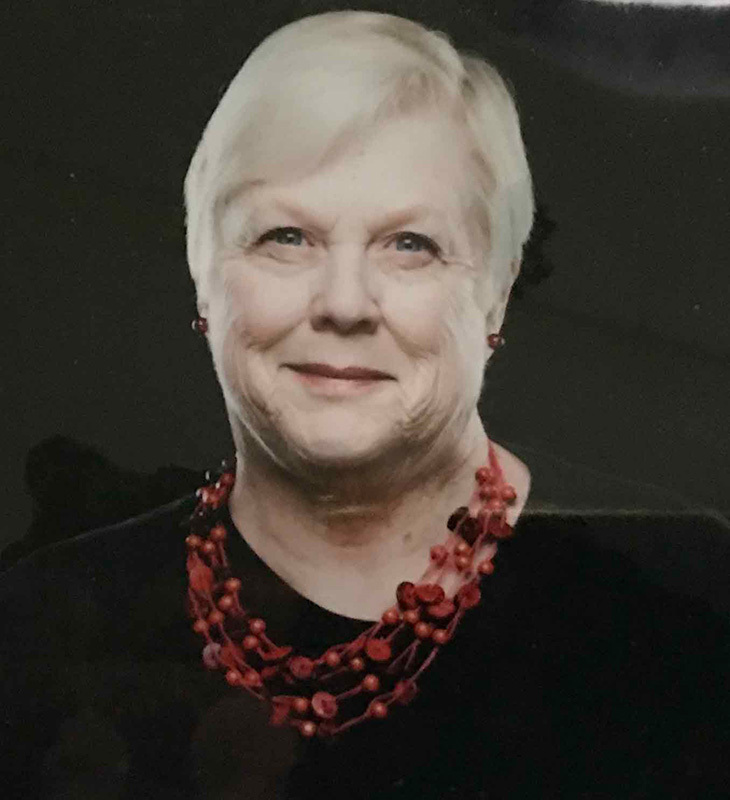 Desi enjoyed retail sales her entire life, and was an entrepreneur, enjoying and owning several businesses over the years, including SunShades on Martha’s Vineyard. Desi never forgot her friends, many of them lifelong friendships. Scrabble, anyone? Desi was a keen competitor. The Maciel family moved to Tisbury, where Jimmy attended the Tisbury School until Army service in World War II interrupted schoolwork. [After marrying] Leona Dow, a schoolteacher at the Tisbury School, Jimmy began his own plumbing business, James P. Maciel Plumbing and Heating. After her retirement, Nancy worked part-time for the Edgartown Police Department; [she] loved her job there, and made many wonderful friends. A resident of West Tisbury since 2003, he was born in Chingtien, Zhejiang Province, China, on Dec. 16, 1925, the ninth of 10 children of Ling Kun Ngoh and Chang Teh Xiang. A colonel in the Chinese Nationalist Army under Chiang Kai-shek, Ling Jih-pong fought against the Japanese in World War II, but escaped mainland China for Taiwan in 1949. Jerry’s was the story of the American Dream. 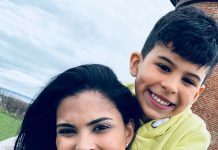 He arrived in the U.S. in 2001 unable to speak English, but quickly taught himself the basics, then relentlessly worked on improving his speaking skills. Often, he brought tears of laughter to friends with stories about the mistakes he made while learning English. 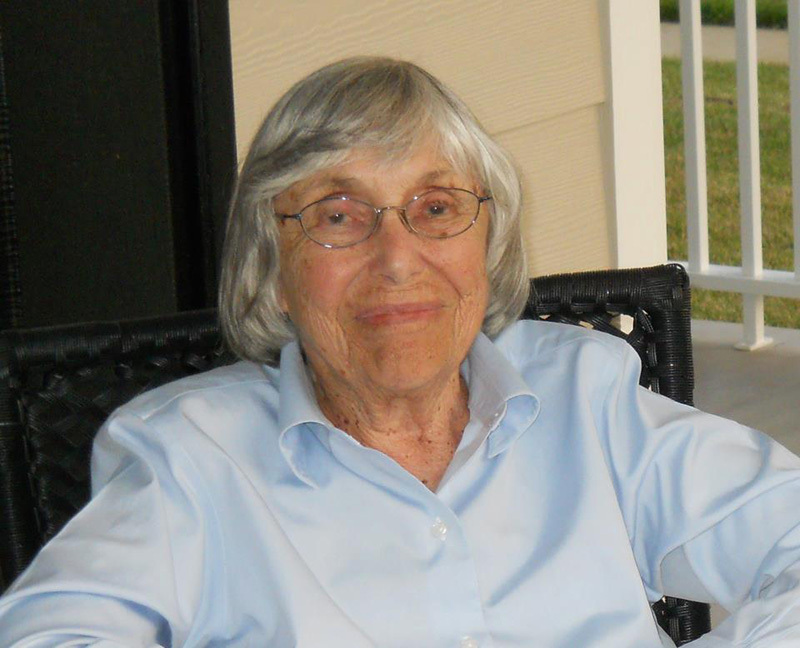 During World War II, she worked as a “rivet girl,” helping to produce munitions. She would proudly display one of her fingers, where a piece of a rivet remained embedded for the remainder of her life. Widowed at 29 in the early 1950s, Marilyn soldiered on as a single mother with two young sons, both of whom she dearly loved. 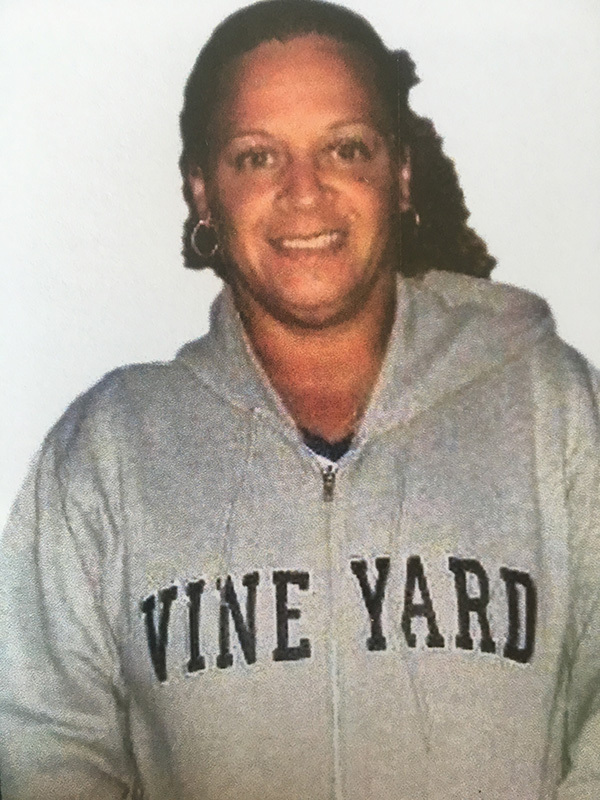 Micheline worked at Martha’s Vineyard Airport as an aircraft mechanic for many years while she raised her two boys, but eventually started her own property maintenance, caretaking, and cleaning business. For her clients, she was a one-stop shop, as she could also restore furniture, boats, and airplanes. Alishan was born in 1925 in Varna, Bulgaria. 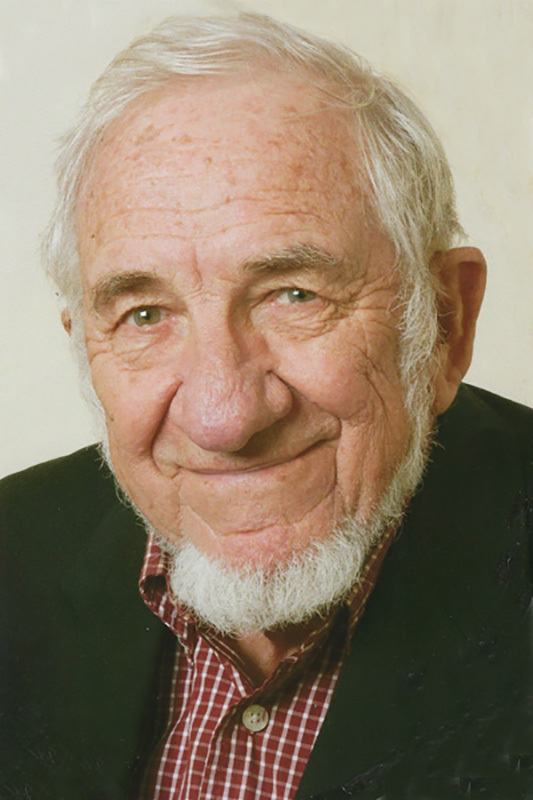 Both his parents were survivors of the Armenian Genocide … [As an adult, he] moved to Washington, D.C., and worked as a finish carpenter; he built the stand upon which Richard Nixon was sworn as president in 1972. He moved to Martha’s Vineyard in 1983 with his son Alishan II. 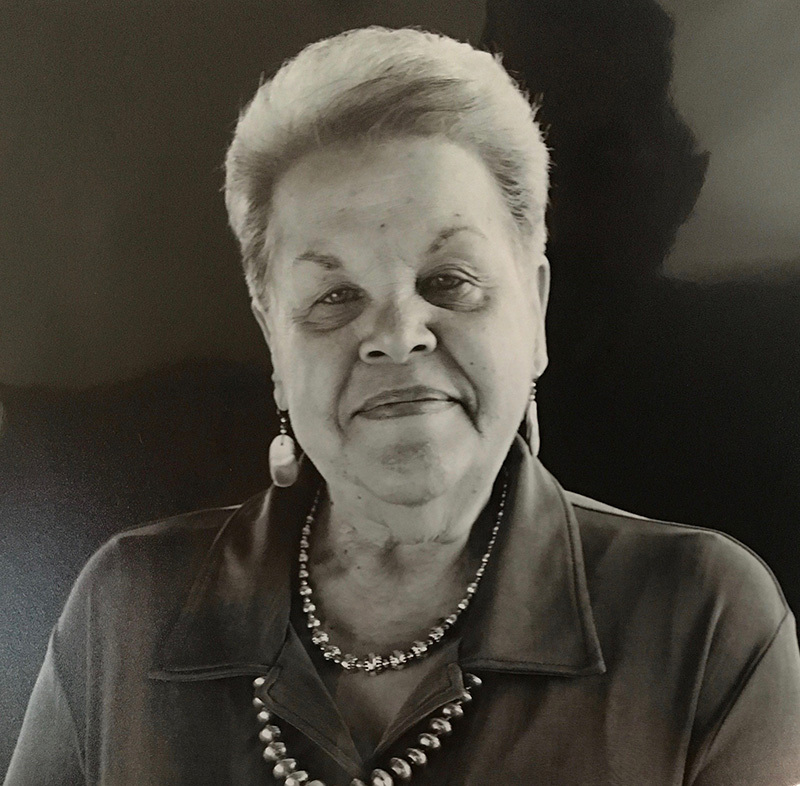 She summered every year in East Chop, where the family had deep ties, and while growing up she pursued her interests in swimming, tennis, family, and youthful shenanigans. She led a globetrotting lifestyle, living in Hong Kong and Singapore. She discovered many new interests and pursuits, which included interior design, running her antique and custom jewelry business, All Things Oriental. Eddy will always be remembered for his kindness to others, his faithful practice of the golden rule when dealing with people. Brian built a house with a second-floor recording studio in Edgartown, where he composed, recorded, and mixed music for six years. He met and enjoyed the company of other musicians and artists, especially at the Chilmark Tavern Art Evenings. Rhoda and Tom were inseparable — they were apart only one day in their 49-year marriage. 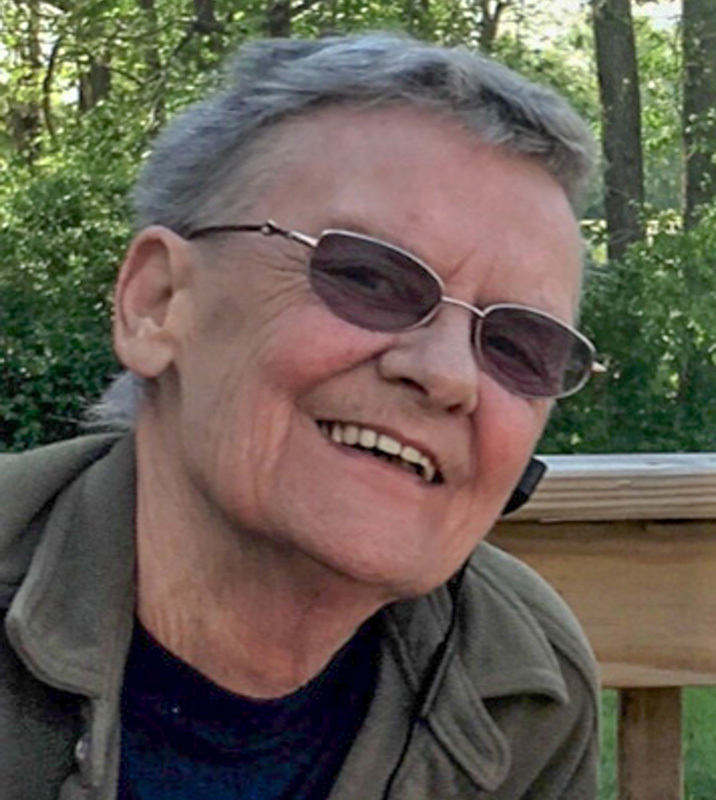 After Tom died, her family wondered how she would go on without him, and they were amazed by her resilient spirit and her tireless determination to live every day to the fullest. She took advantage of the huge array of activities available year-round on the Island. She worked out at the Y, even participating in the indoor triathlon on her 94th birthday. 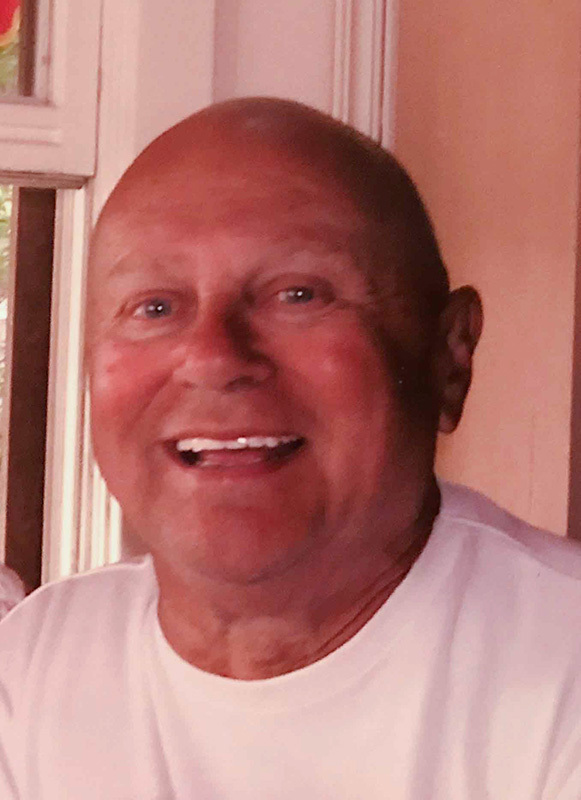 He was a landscape contractor, former owner of Middletown Nursery and Garden Center, and an avid hunter and fisherman. He enjoyed his boat, Two Sisters, and even when he could no longer captain her, spent countless hours sitting near the dock with his buddies at the Lagoon and Tashmoo. He was a great lover of jazz, and began collecting vinyl in the 1950s, eventually accumulating a collection of well over 4,000 classic albums. His passion for cooking began early as well. With his extended cookbook library and packed spice racks and cabinets, he could take you on a world-class culinary tour without ever having to leave his kitchen. He shared many wonderful stories of growing up in Oak Bluffs on Norris Avenue back in the day when houses were sparse and the woods were abundant. 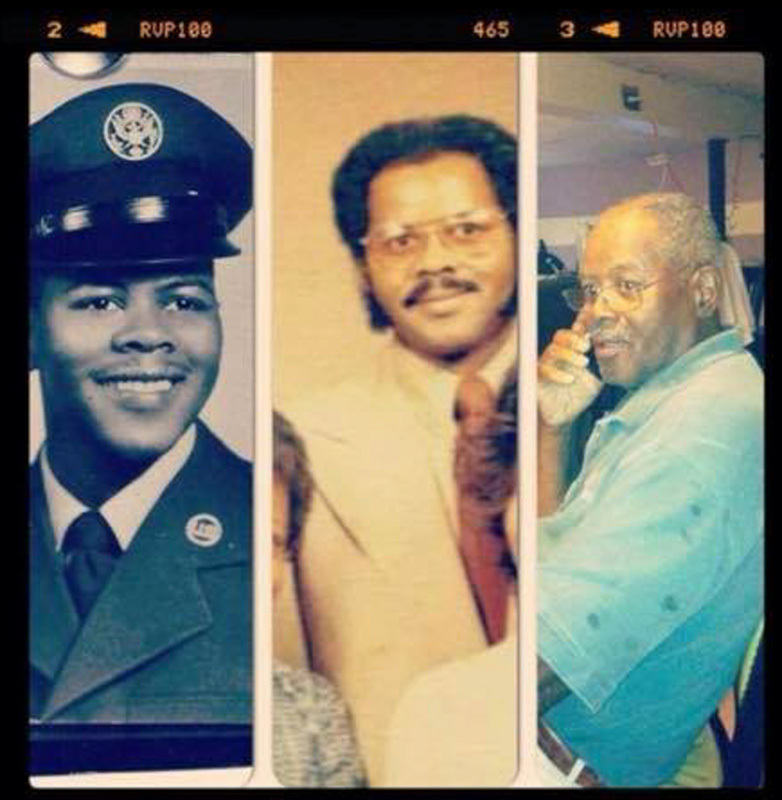 Frank went into the Army in March 1967, trained as a helicopter mechanic, and went to Vietnam to work on helicopters. 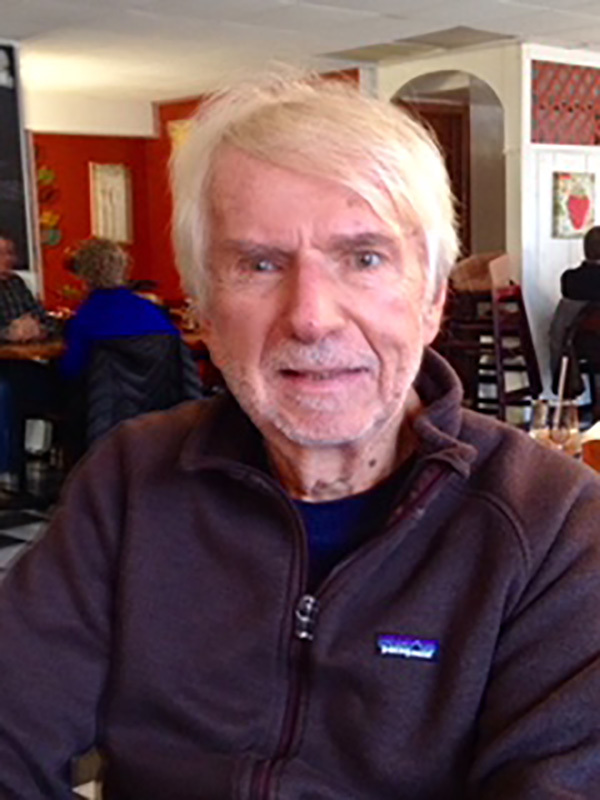 Frank excelled at his job; when it was time to leave, he had job offers from Boeing and other prominent West Coast aircraft companies, but returned home to Oak Bluffs to work with his brother Tim for Berube Electric. The Vineyard was a perfect fit for Belle. She and Gordon became active in the Methodist Church, and made many new friends. After Gordon found a new life as a fisherman, Belle took up painting, and created many fine Vineyard landscapes. Karen and Mike both retired from teaching in 1988 and relocated to Oak Bluffs, where they each began second careers. 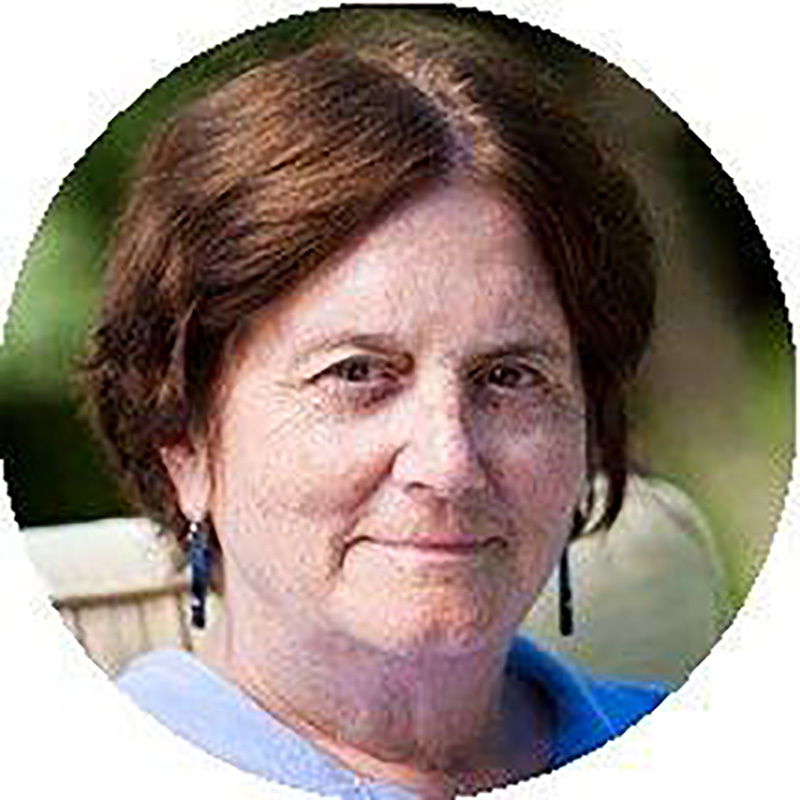 As the children’s librarian at the Vineyard Haven library and later the Oak Bluffs library, Karen discovered she had a sweet spot for engaging children of all ages, and for writing grant proposals for the community. She was a 10th-generation Islander. Her ancestors can be traced back to Gov. Thomas Mayhew, who first came to Martha’s Vineyard in 1642. 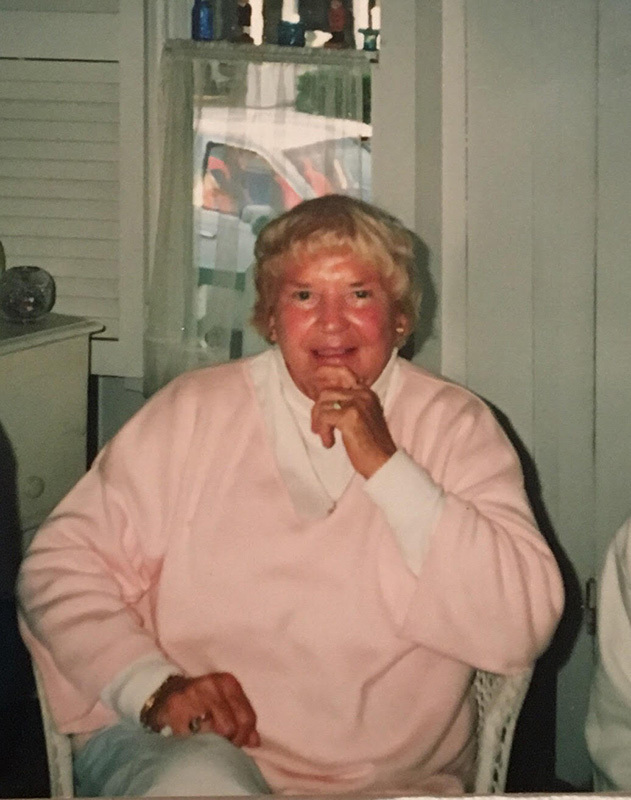 Arlene, more than anything, loved Martha’s Vineyard, and at any chance she would make it home to visit her parents, Cyrus S. and Nettie D. Norton of Edgartown. She would take a swim in the ocean and ride her bike all over the Island. One summer’s day in August 1958, while walking on South Beach with her sister, Norma, a very nice-looking man stopped to ask them about Martha’s Vineyard. He had just flown his plane into the Edgartown airport. That conversation went on for 56 years, and many plane rides. Arlene married Donald J. Baril in September 1962 in Needham. Arlene and Don moved back to Arlene’s beloved Martha’s Vineyard. She and Don could be seen walking the streets of Edgartown or riding their bikes. 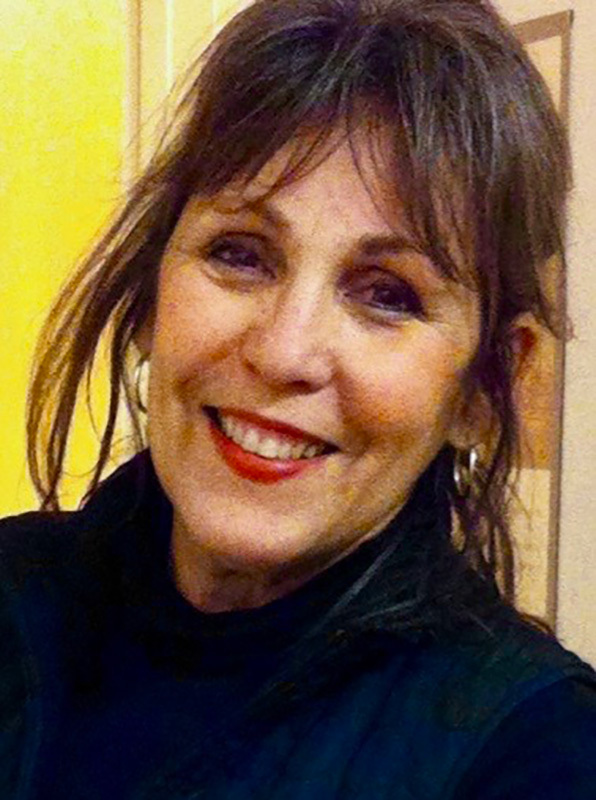 She sang in several church and community choirs, including taking part in an Eastern European Tour with the Danbury Community Chorus. 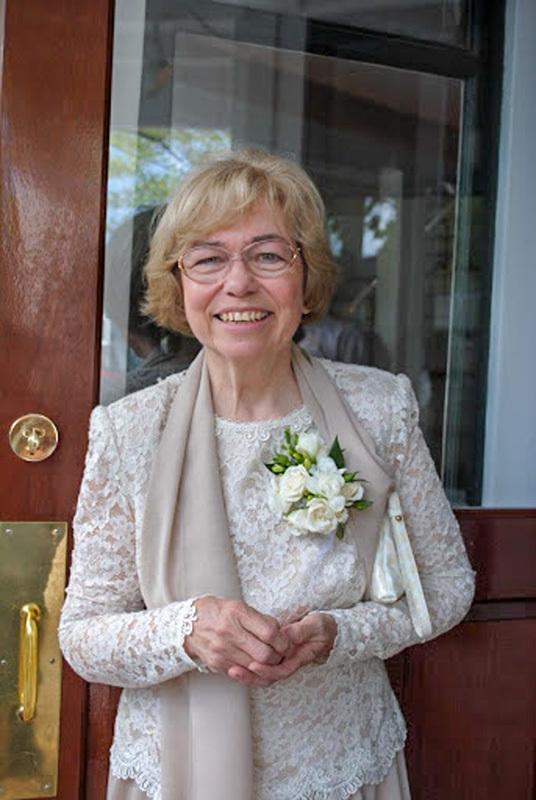 She was able to travel extensively in the U.S., Canada, and Europe during their 52-year marriage. From a strong Viking heritage, Susan “did it her way,” and did it well. She first came to the Island of Martha’s Vineyard in 1953 for her honeymoon, as her husband had deep roots on the Vineyard. His family operated Shea’s Restaurant in the old Tivoli Building in Oak Bluffs. 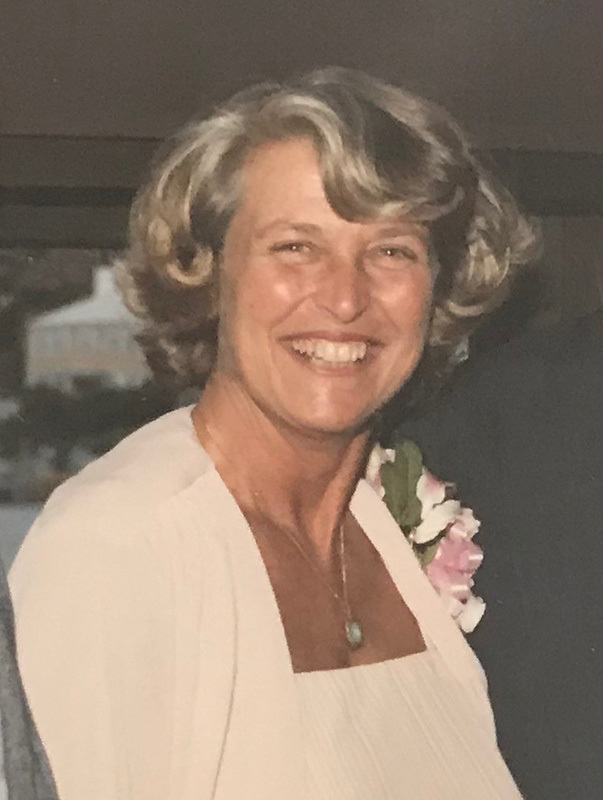 Her career as a teacher gave her the summers off, and many were spent involved in a variety of activities, including the East Chop Beach Club and the Martha’s Vineyard Garden Club. As a child, Felicia spent summers on Martha’s Vineyard with her siblings at her Aunt Maggie’s compound. 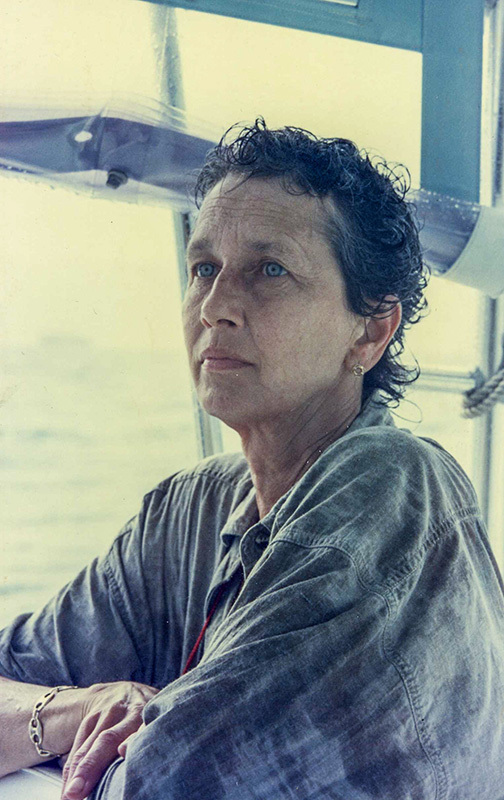 As “structured” as Felicia was, she was also very spontaneous, and in her latter years one day decided that she would try spending her entire summer on Martha’s Vineyard, where she had enjoyed so many of her summers as a child. Felicia fell in love with the Vineyard all over again, and eventually spent most of the year there. Felicia reconnected with old friends and made many, many new ones. She enjoyed her coffee before work in the morning, a trip to the beach in the afternoons, and maybe a cocktail at Donovan’s in the evening. Brian spent time most every summer on the Vineyard throughout his life. He was a part of a long line of Dowleys to reside on East Chop since 1903. 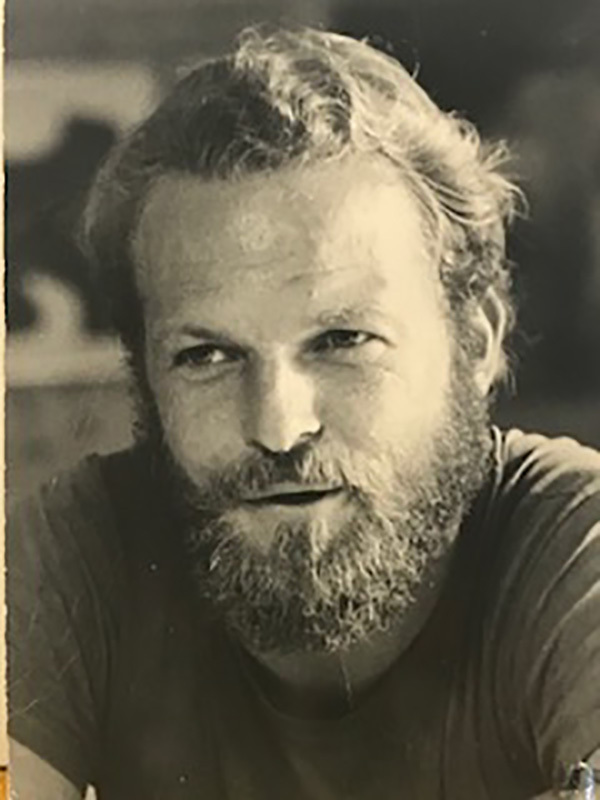 Island friends, the sea, the light, the sound of bell buoys were part of Brian’s soul, and Island influences became an integral part of his artistic and professional vision. The Vineyard was where he wanted to spend his last days. 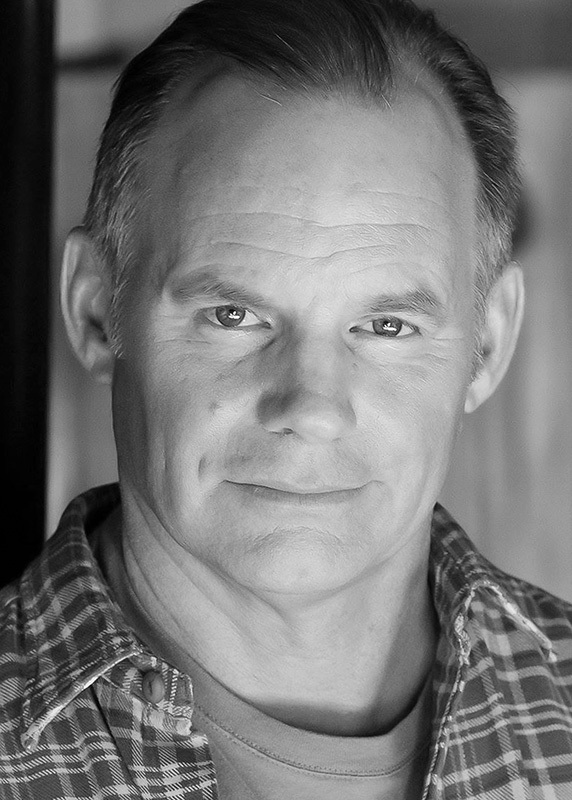 In 2003, Brian won the Peabody Award for his film “The Rise and Fall of Jim Crow.” His work was twice nominated for an Emmy, and over the years he contributed to many Emmy-nominated films. Brian was particularly proud of three Vineyard films: one about Polly Hill and the arboretum she planted, Antidote Films’ “Charlotte, A Wooden Boat Story” — a documentary about the building of Nat Benjamin’s wooden schooner — and the aerials for Thomas Bena’s “One Big Home,” about community and the risks of overbuilding. After spending summers on Martha’s Vineyard for decades, he made the move to year-round resident in 2002. 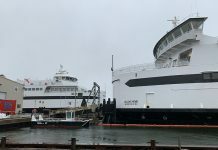 There he became the executive director of the Martha’s Vineyard Commission, the regional planning agency for Martha’s Vineyard Island and the Elizabeth Islands. 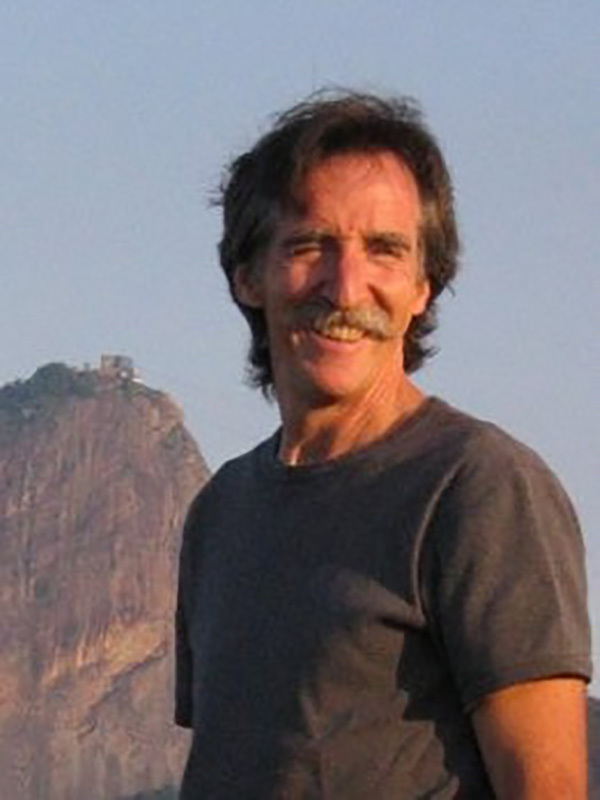 Mark devoted his expertise to the protection and enhancement of the islands’ environment, economy, character, and social fabric. 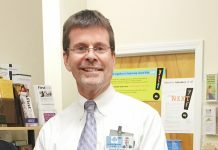 He held his position as executive director until his retirement in 2015. Everyone who met Shirley loved her, and she loved everyone she met. She had a huge smile, a giant laugh, a sparkle in her eye, joy in her heart, and a generous spirit. 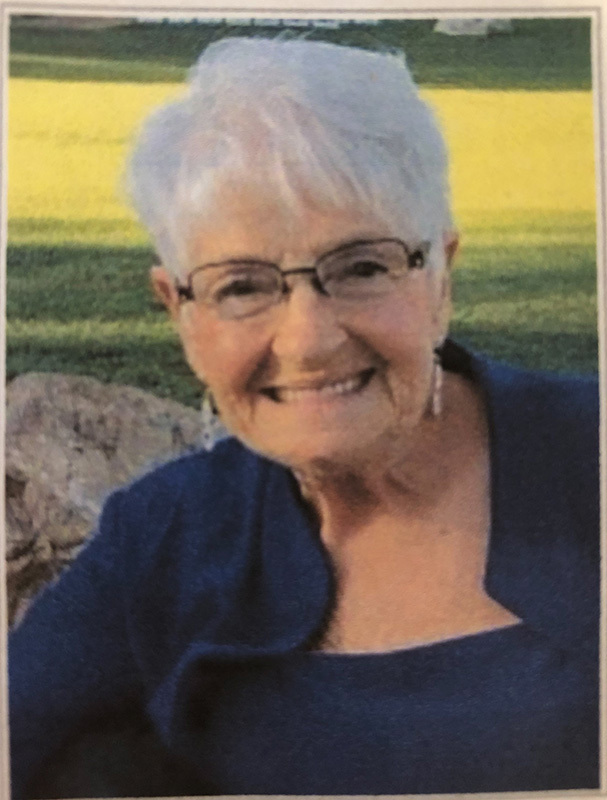 She approached everything with enthusiasm and a childlike awe, whether it was vacationing with one of her children’s families, hiking with her friends, serving her church and the community, or chatting with her grandchildren via texts. From April 1943 to February 1946, Henrietta was enlisted in active service in the U.S. Navy. After a year, she was ranked lieutenant. 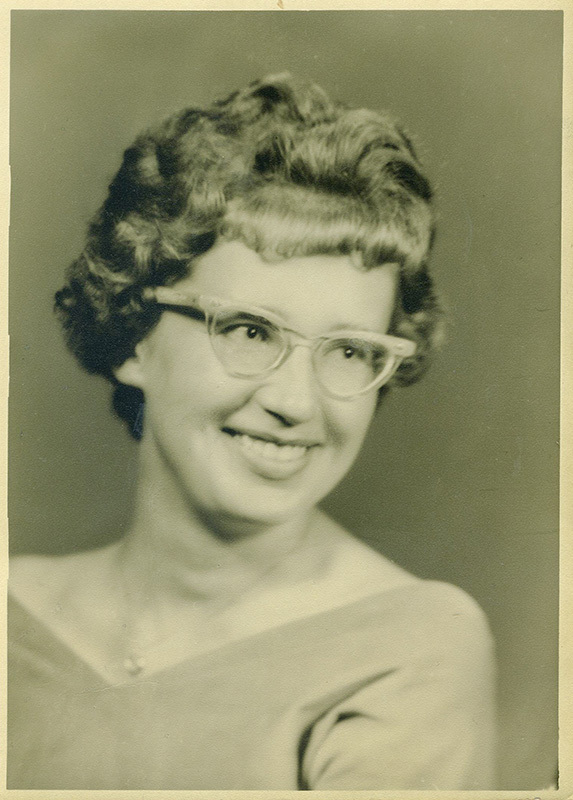 In 1946, Henrietta enrolled in Harvard University in Cambridge, where she received her master’s degree in education. 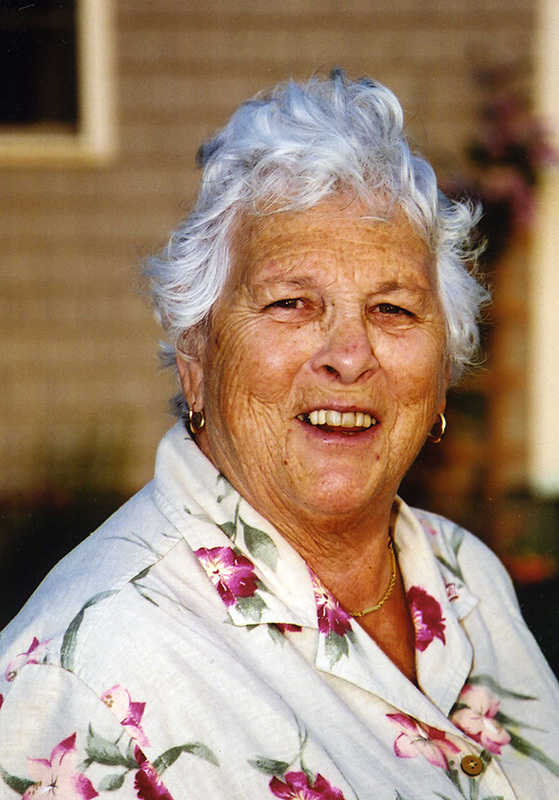 Henrietta lived on Martha’s Vineyard for 35 years, both in Oak Bluffs and Vineyard Haven, with the past five years spent at Windemere Nursing and Rehabilitation. 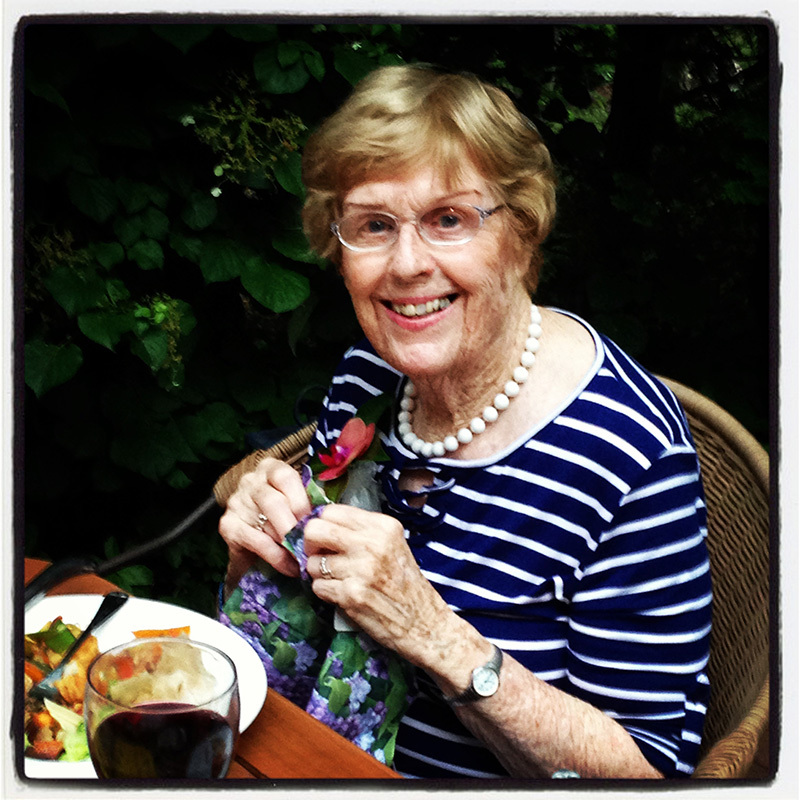 Enjoying her retirement on this Island she called home, she had many interests — her dedication to COMSOG, the Community Solar Greenhouse in Oak Bluffs, gardening, and daily walks around West Chop smelling the salt air brought joy to her every day. Danielson was known for the passion that marked all of his endeavors, and they were many: healthcare reform, Martha’s Vineyard real estate, personal growth workshops, political campaigns, spearfishing, playing the saxophone and Scrabble, crafting silly rhymes, and love of his wife, among others. A true free spirit, he taught kids this lesson: “Talk to strangers!” His roots on Martha’s Vineyard went back to its first governor in the 1600s, Thomas Mayhew, and the Island remained a beloved “home base” throughout his life. 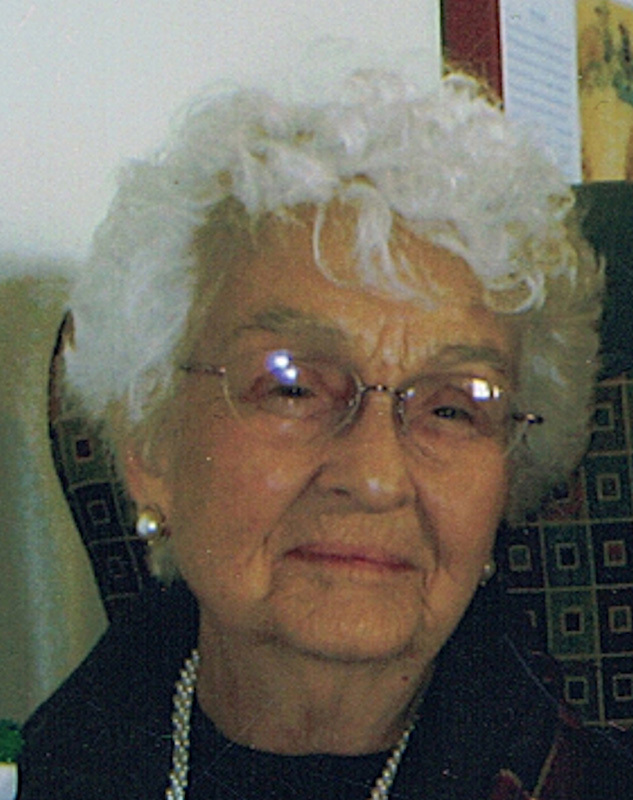 In addition to raising her children and helping to raise her grandson, Gladys loved to read, was an expert seamstress, a member of the American Sewing Guild, and made everything from adult and children’s clothes and dance costumes to drapes and upholstered furniture. She particularly loved picking beach plums and grapes and making them into jelly. After summering on Martha’s Vineyard since 1972, Romy and her family moved to the Island full-time in 1986. Romy was a very creative person, winning many awards for her beautiful cross-stitch projects. You could always find her in her yard, barefoot, tending to her many plants and flowers. Artist, activist, he leaves behind a fiercely visionary and singular body of work. Upon retiring into their recently remodeled home, the two quickly immersed themselves in the community they loved. 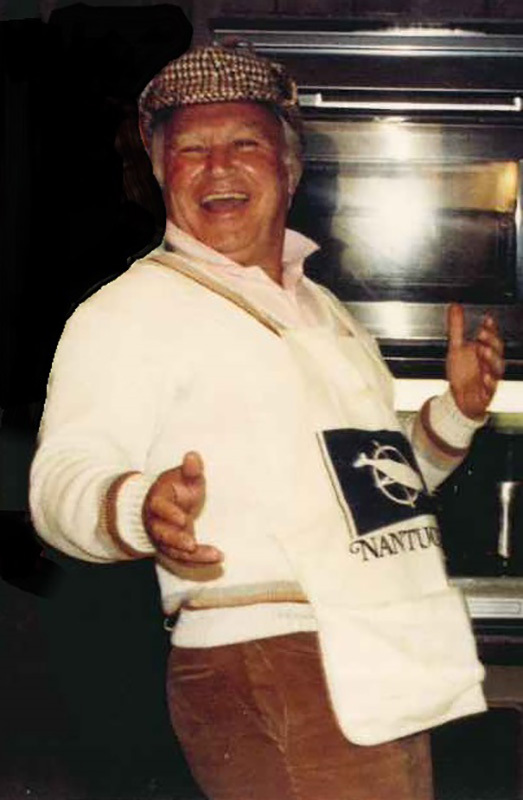 Bob volunteered for the Island Food Pantry, served for and became president of Tisbury Waterways Inc. He had a lifelong love of music, particularly the music of his generation, and a passion for geography — specifically maps. The depth and breadth of deep space fascinated him, the wonders and fragility of Mother Nature concerned him, and the political leadership of our great country worried him. What he cherished most were the daily random encounters with anyone who had a few minutes. Nothing could top a day at the beach followed by a good meal with family, friends, and lots of discussion and laughter. 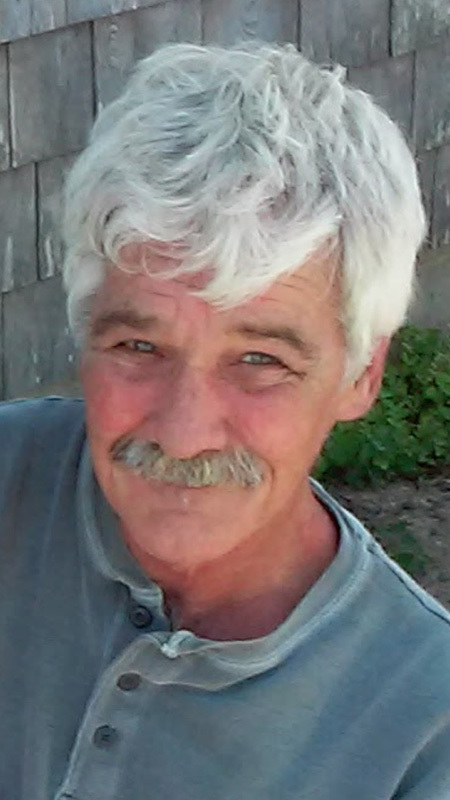 Butch came to the Vineyard as a young boy, and it was there he came to love many activities such as fishing, golfing, and hunting with his Uncle Nelson on Chappy. He loved the family tradition of being a firefighter, and became a volunteer firefighter assigned to Engine 4, as that was in his family’s history. 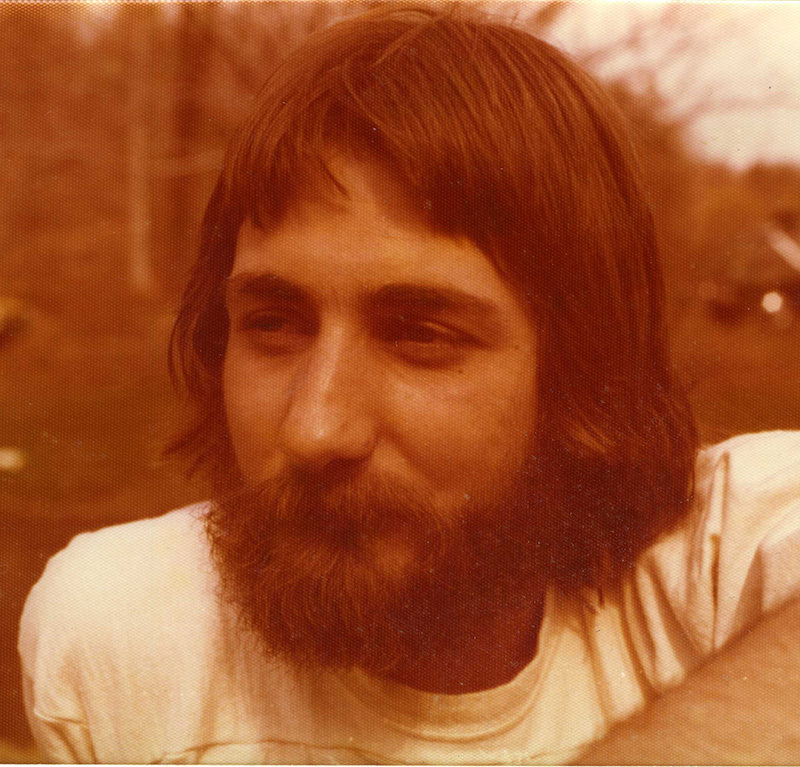 Jon first visited the Vineyard in 1970. Nancy vacationed here with her family. Their Vineyard story began with Jon’s proposal. They built their home in Waterview Farm in 1983, and in 2009 became year-round wash-ashores. 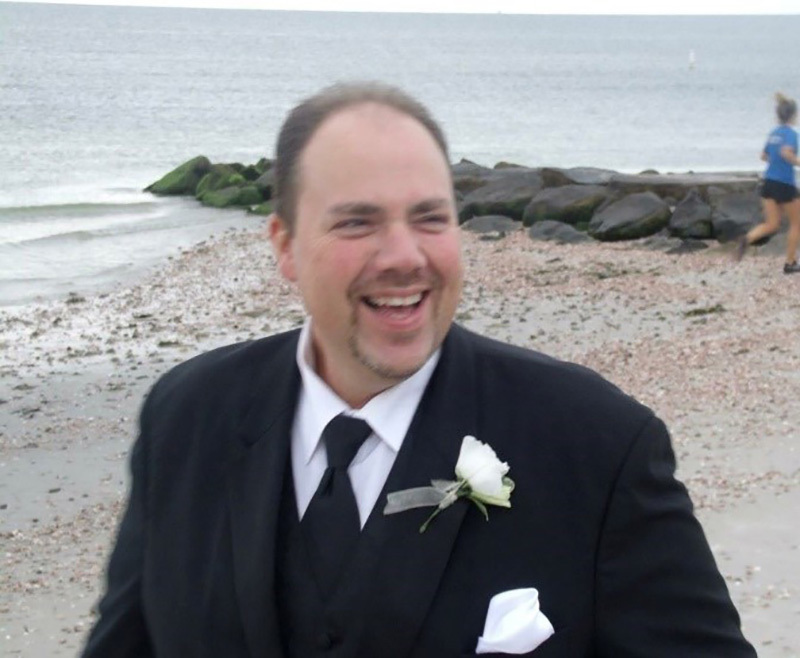 Jon loved the relaxed Vineyard pace, clamming in Sengekontacket, relaxing with friends, and hiking his favorite Island trails. 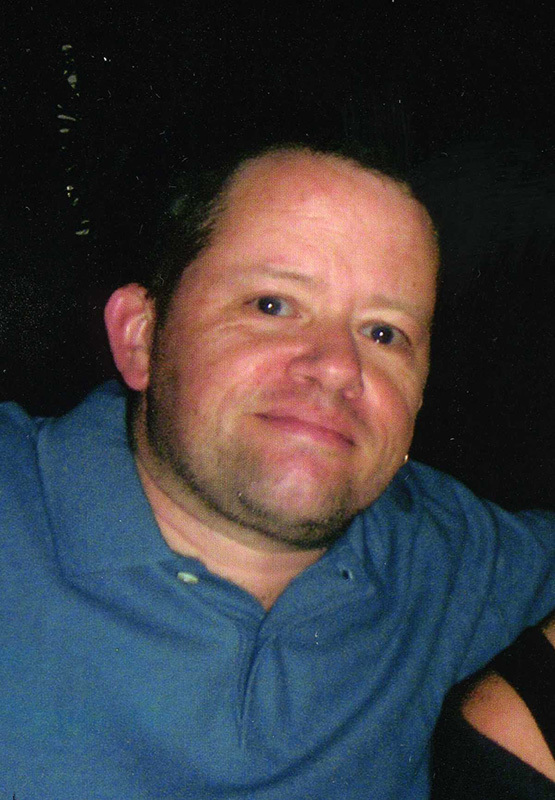 In addition to spending time with his family, Jon loved being outdoors — jogging, hiking, and skiing. His true passion was sailing. 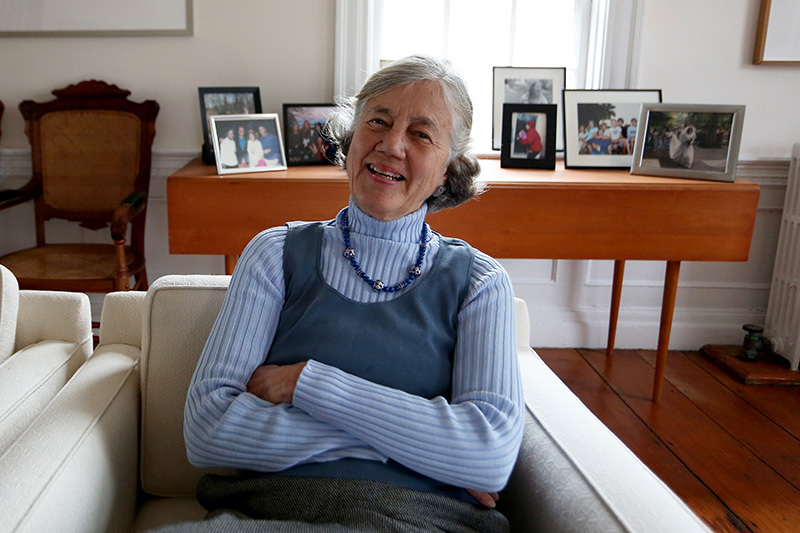 Over time, Mabelle and her family developed a love for Martha’s Vineyard. 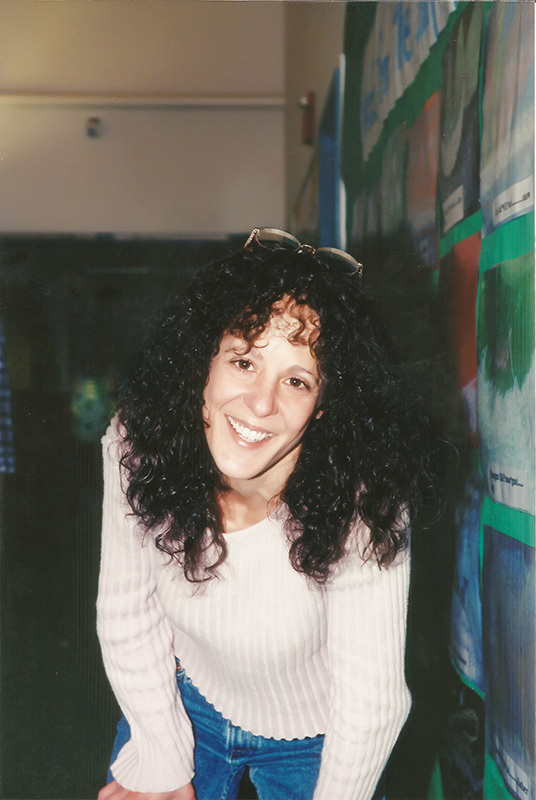 She was known to pile everyone into the car heading north on the last day of school, and not return to Greenburgh until the absolute last minute on the day before school started in the fall. 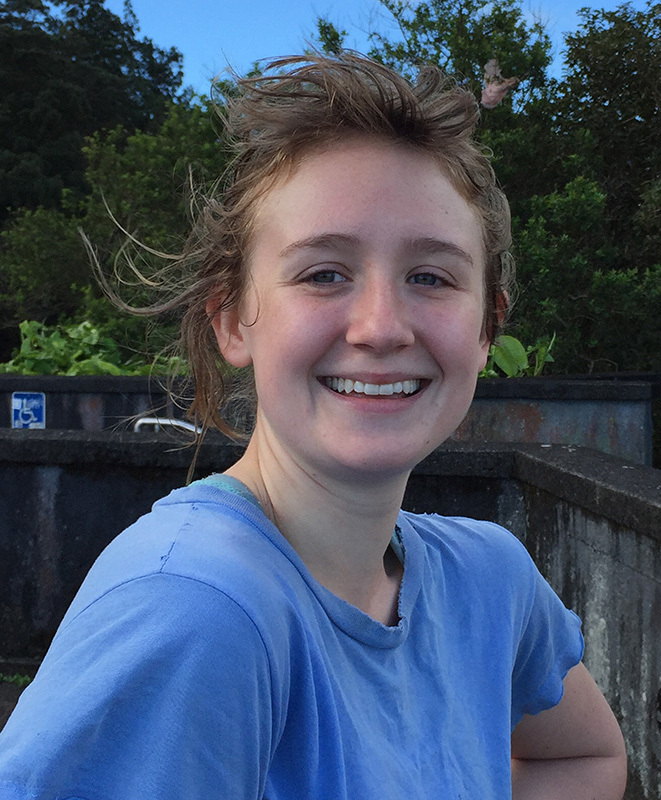 While on the Island, Mabelle played tennis, fished, swam, went clamming, played bridge, and developed many enduring friendships. 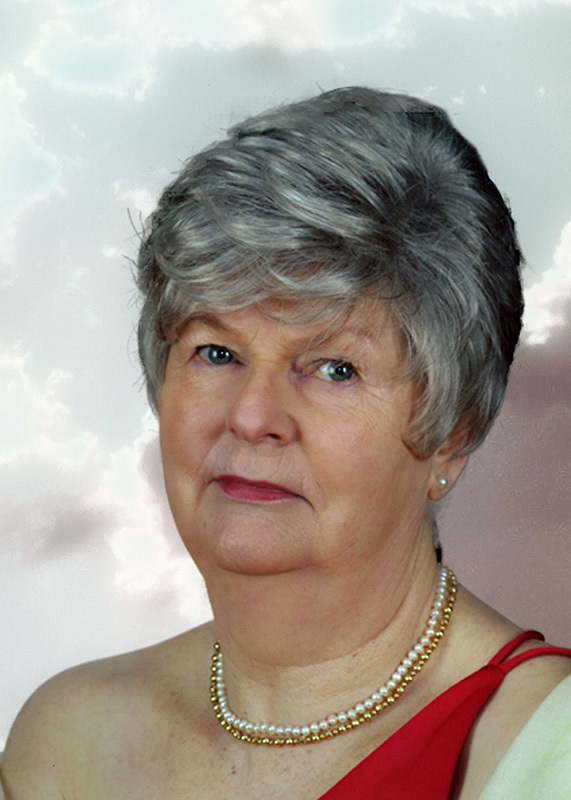 Yvonne was a very active member of her community. 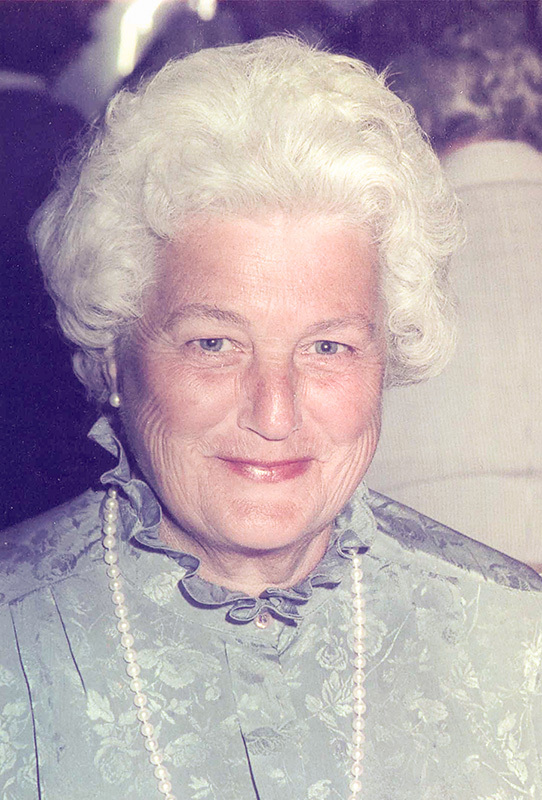 She served as secretary for the Edgartown Mother’s Club, treasurer of the M.V. Legion Auxiliary Post 186, trustee of the Edgartown library, member of the Edgartown Sign Committee, secretary of the Edgartown Advisory Board, president of the Friends of Edgartown Library, chairman of the annual Antiques Show, president of the Martha’s Antique Club, and trustee of the M.V. Preservation Trust. His dad took him fishing starting at age 4, and initiated his love for the sport. In 1997 he bought his Vineyard home and engaged in Island life. Fishing with a best friend in various Derbies was especially valued. 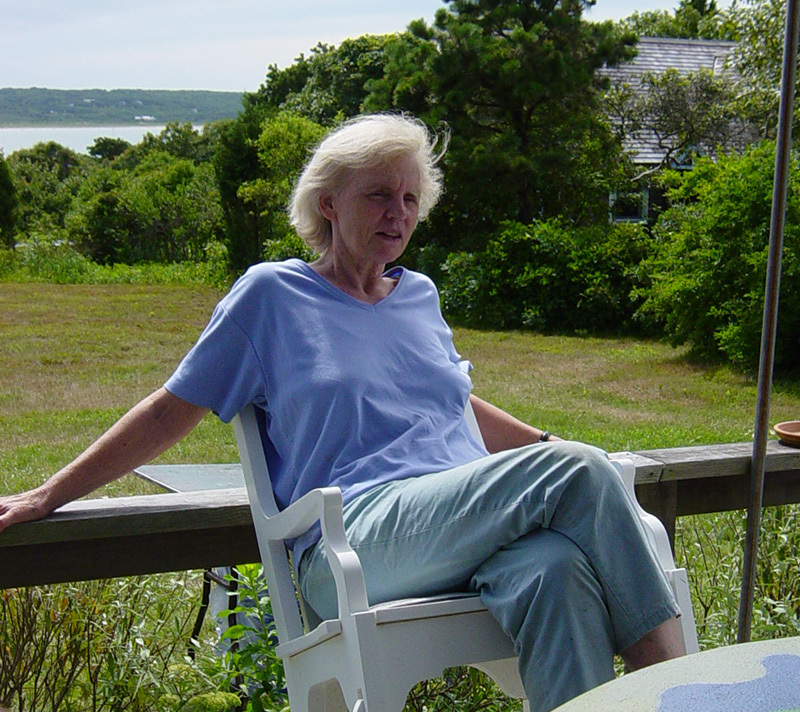 She drove and lived independently until recently, when she moved to live with her family on Martha’s Vineyard. Her pride and joy were her home and her yard and gardens, which she maintained in a meticulous manner. Within six weeks of her death, she was working to repair a concrete apron in her driveway. He was born in Warsaw, Poland, where his father was an engineer. Their happy life was tragically interrupted by the Nazi invasion of September 1939. They escaped via Romania, and eventually . . . leaving from Portugal, they sailed to Baltimore, then took the train to Montreal. Their first morning, his father tried to order hot chocolate, and Mike was very surprised to get a chocolate ice cream soda! A strange new world! Along the way they had purchased a “camp” in Martha’s Vineyard, hidden away in North Tisbury, where they found a congenial lifestyle, and Mike took up fishing with his usual ardor. 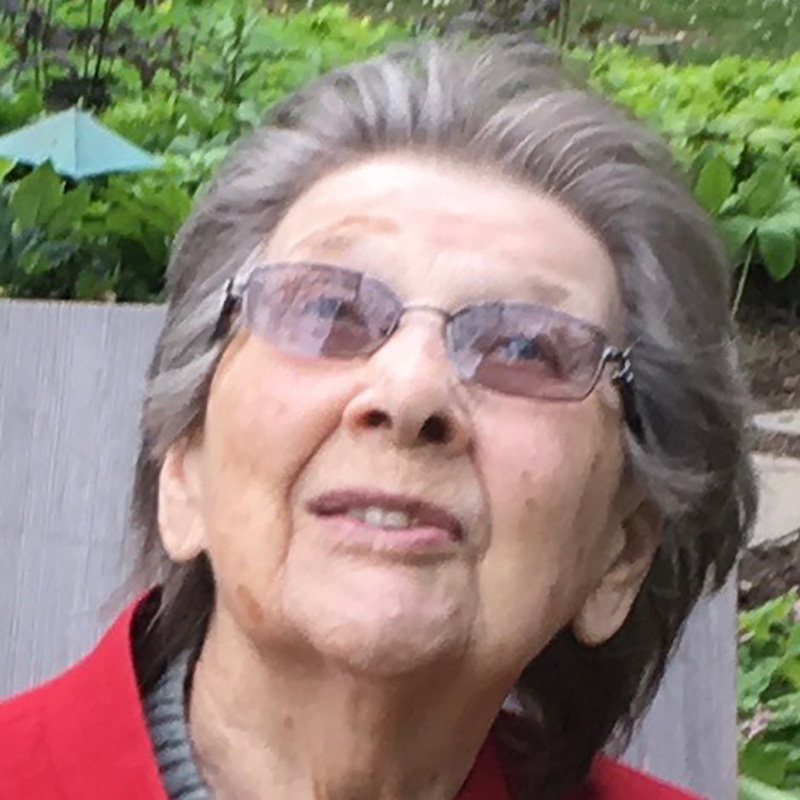 She was a woman of many talents who loved to entertain her family and friends over many decades with delightful gatherings at her homes in Trenton and on Martha’s Vineyard. 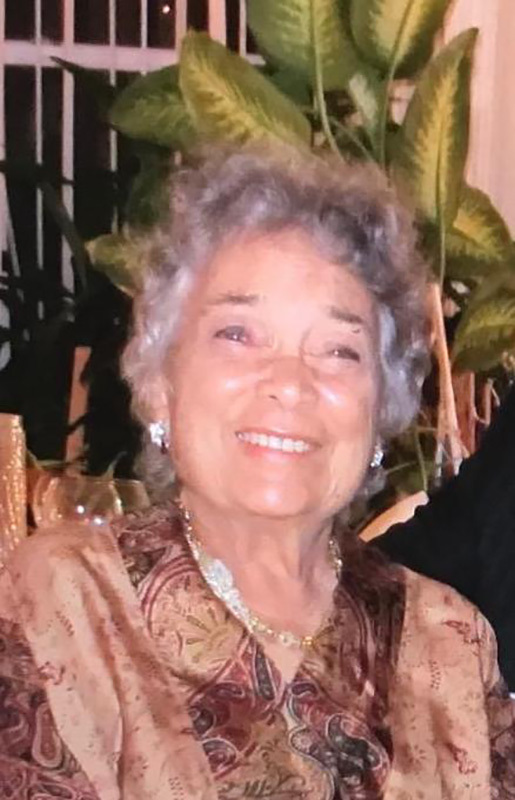 She taught countless numbers of people, from all walks of life, the value of self-discipline, a confident, positive attitude, a basic plan, and a warm and genuine smile. He will be remembered as a man who could always make you laugh. He loved music, lighthouses, fishing, taking risks, and had just begun taking kitesurfing lessons. He always found peace at the beach. Muriel and her husband George, at one time residents of Martha’s Vineyard during their 60 years of marriage, traveled to many destinations. 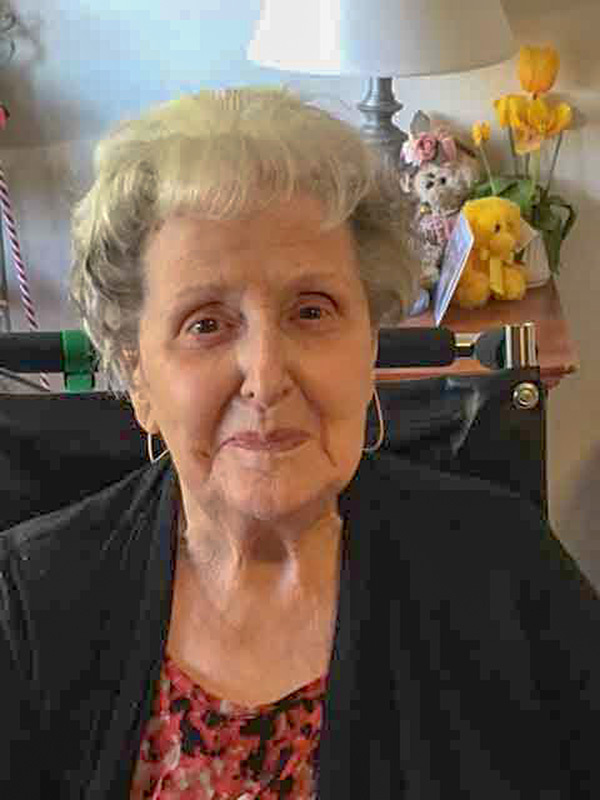 Muriel took care of many elderly people, and received her CNA license at 70 years of age. He loved Island living, traveling, and especially time with his family and many great friends. 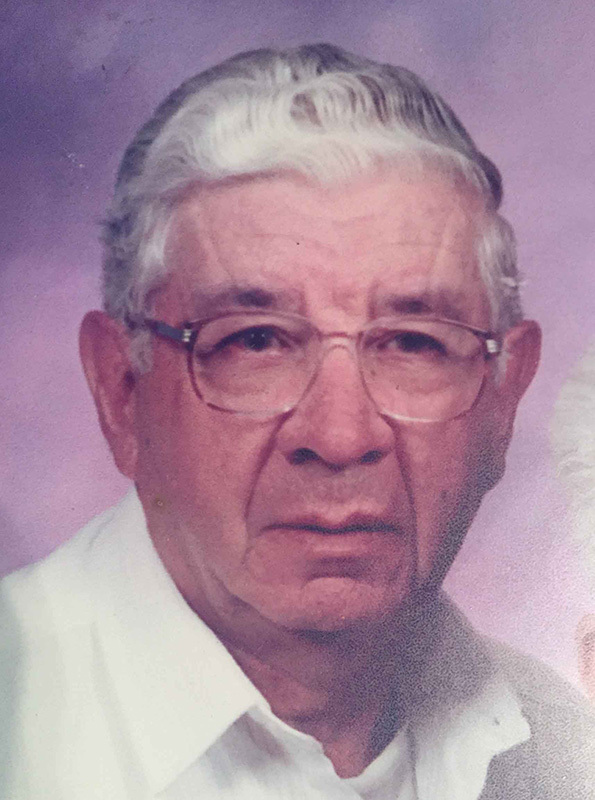 He was an active member of the American Legion, VFW, and the Portuguese-American Club. He truly appreciated all who made it possible for him to live a full life in his own home. Stuart moved to the Island with his now-deceased wife, Anita Parker, in 1997. 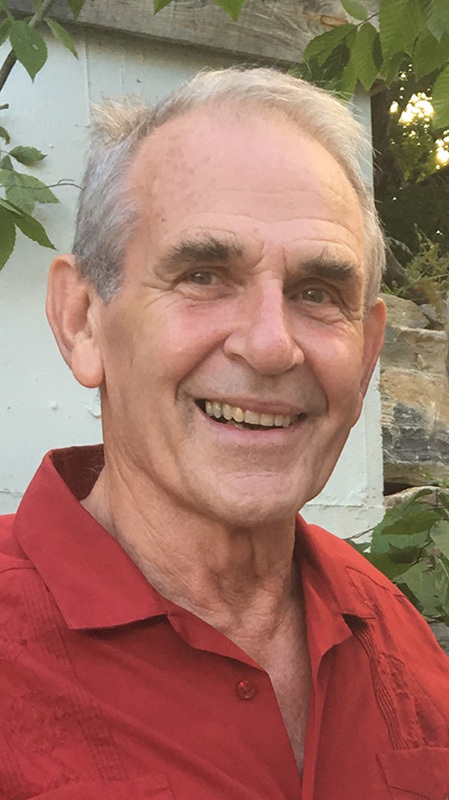 He worked for the Hy-Line Cruises line, was a member of the Island Community Chorus for many years, and served as a deacon at the Federated Church in Edgartown. 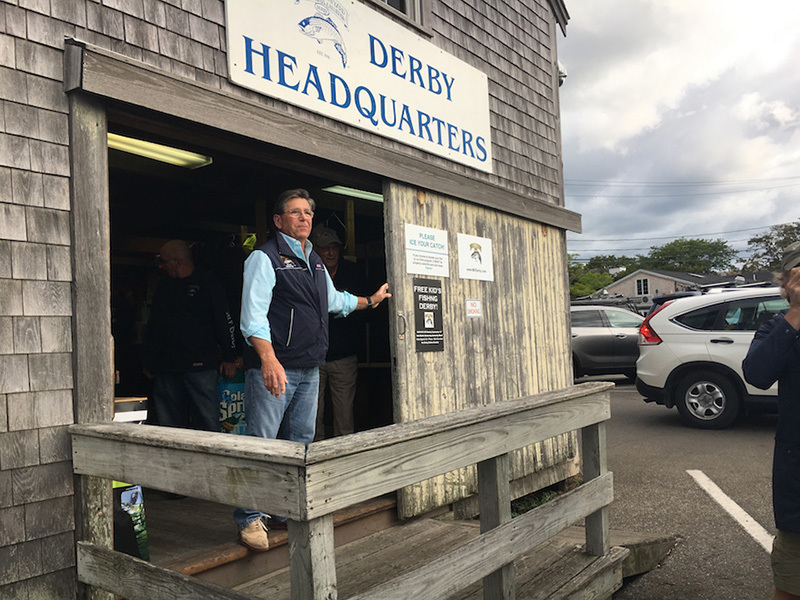 Ed Jerome, former Edgartown School principal and longtime Martha’s Vineyard Striped Bass and Bluefish Derby president, died after a beautiful morning spent with friends at the Derby headquarters and quahoging off the shores of Sengekontacket Pond. Derby Committee member Amy Coffey explained how Jerome was able to effortlessly intermingle his different passions in everything he did. 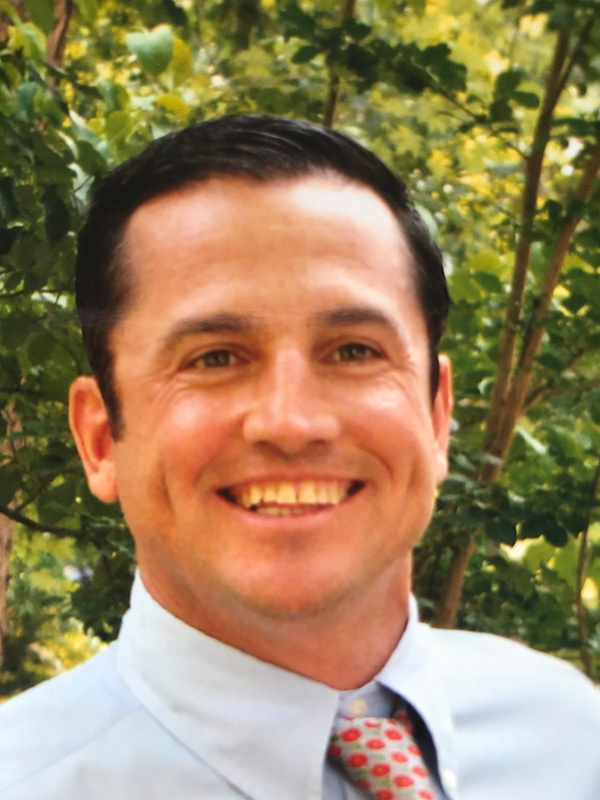 “He was a compassionate educator in all his different activities, whether it was fishing, sailing, or anything else for that matter,” Coffey said. “His time as the Edgartown School principal showed through in all that he did.” One thing Coffey said was an unforgettable trait of Jerome’s was his ability to make everyone feel relevant. “He really cared about other people’s success. If you fished with him, he would really want you to catch that fish; he just knew how to make people feel special,” she said. 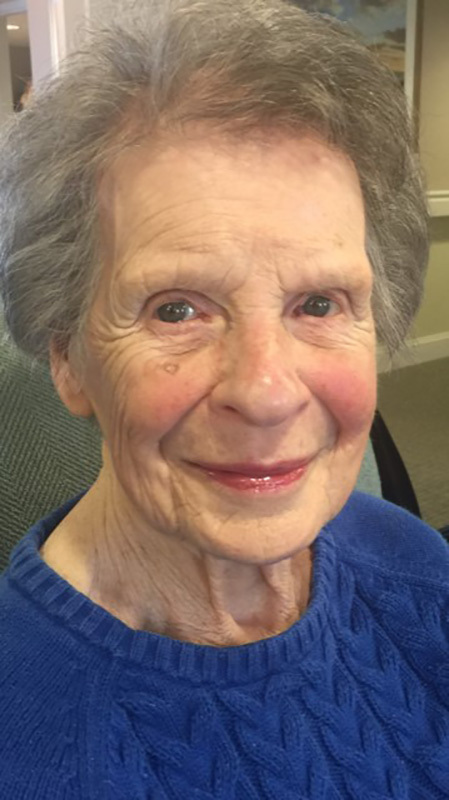 Mary Ann enjoyed bowling, working out at Snap Fitness, and caring for her dog, Daisy. In 1999, Bob and Grace moved to Martha’s Vineyard, where the family had vacationed for many years. 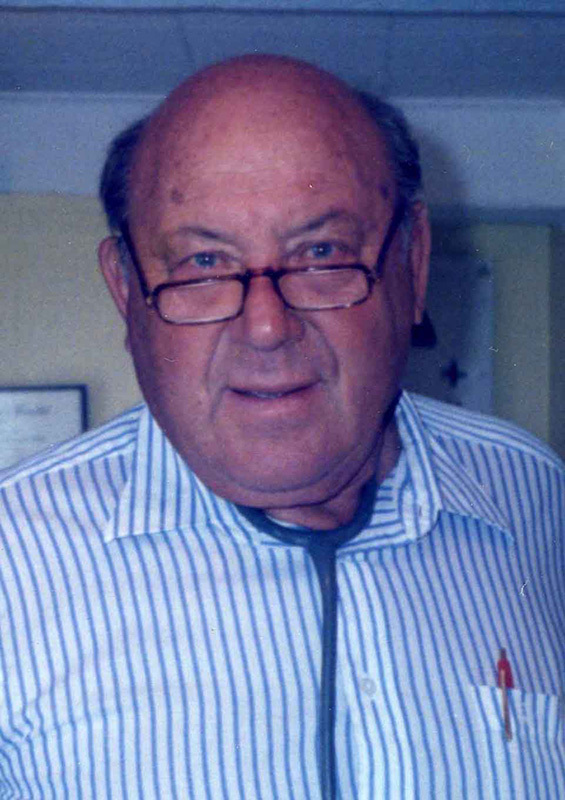 There Bob continued his practice of pediatrics on a part-time basis, also serving on the town of Tisbury’s board of health and finance committee for several years, until finally retiring in 2014 at the age of 88. 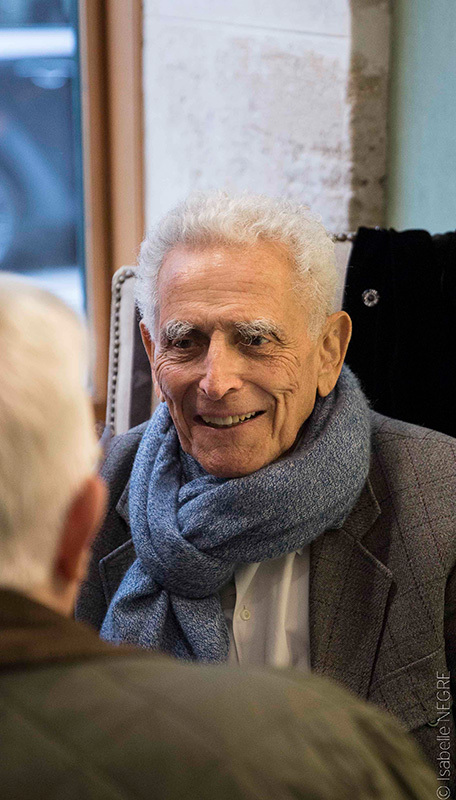 He will be missed by the many students, professors, friends, and family members who enjoyed the gift of his generosity, vitality, intellect, love of art and literature, and true friendship. He was introduced to the Vineyard’s shoreside by his wife, Nora Nevin, who had vacationed here since her childhood, and he fell in love all over again. Together they bought a parcel in West Tisbury and built a simple summer house, and when they retired from academic life in 1995, the Vineyard became their year-round home. On Martha’s Vineyard in 1975, serving as president of the Seven Gates Farm Corp., and working with the board, he was instrumental in bringing in The Trustees of Reservations to preserve 1,100 acres of ponds, fields, woodland, and wetland, including two miles of shoreline. 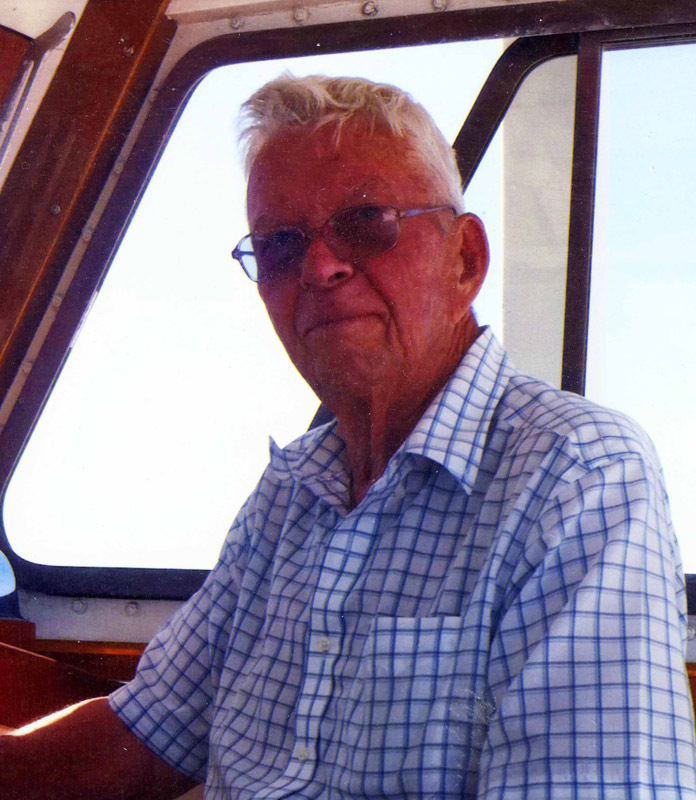 Jim started his commercial fishing career at the age of 12, and retired from fishing in his eighties. His career was interrupted by World War II, when he went into the Merchant Marine with his friend Louis Larsen, crossing the Atlantic several times in convoys. He served one year in the Army, stationed in Colorado. 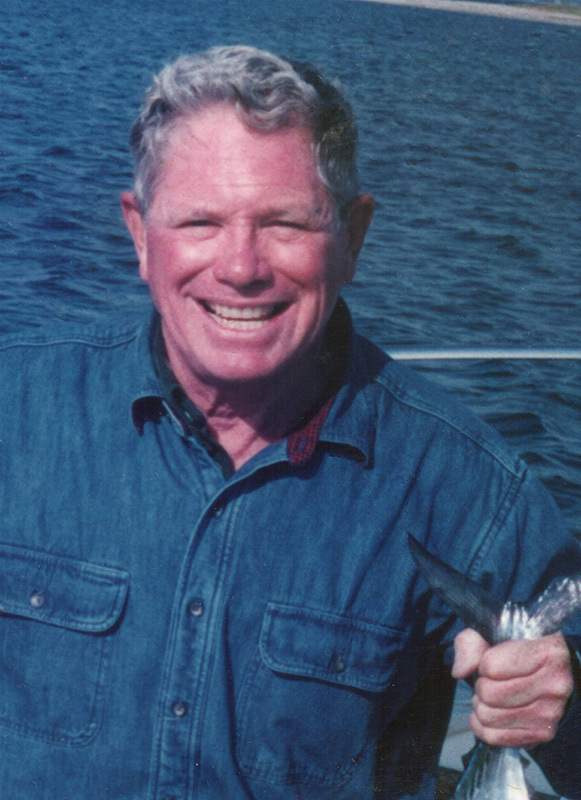 His 70 years of fishing were spent on George’s Bank for swordfish, around the Island for scup, fluke, flounder, and squid, and in Tisbury Great Pond and Menemsha Pond for oysters and scallops. 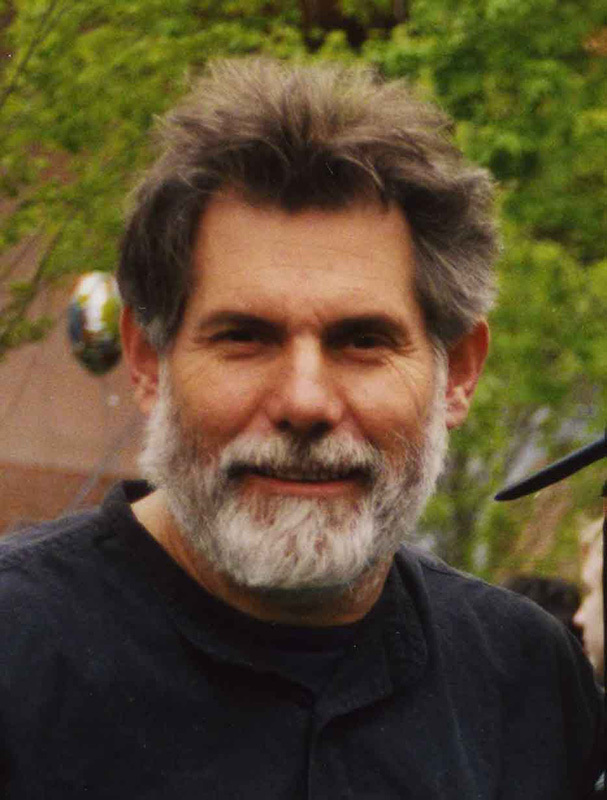 Mike was a renaissance man: Not only an academic and athlete, he was also a gifted poet, publishing three volumes of his work, and served as the poet laureate of Oak Bluffs. 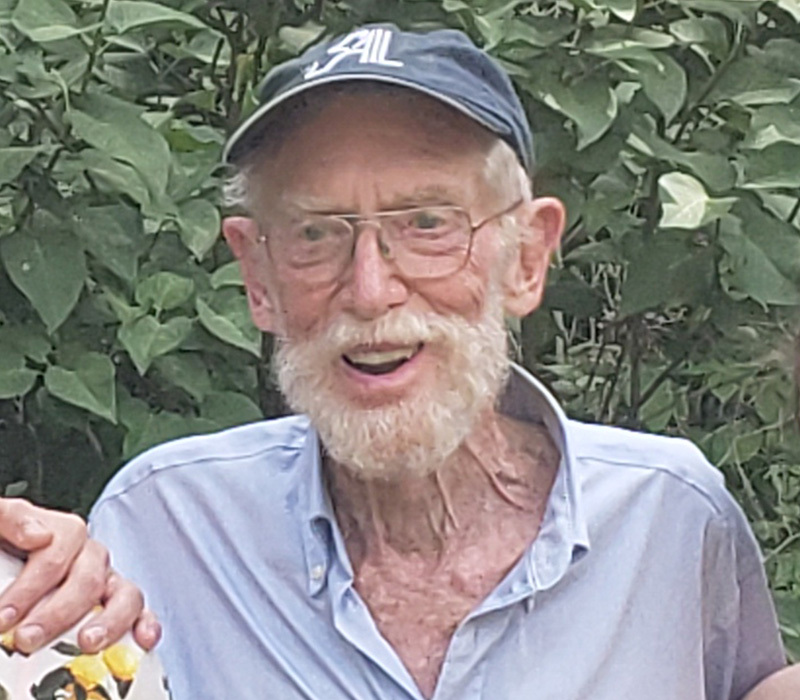 He was a member of the American Legion, a Freemason, an artist and songwriter, an entrepreneur and community leader, and a devoted member of the West Tisbury First Congregational Church, where he served as deacon. 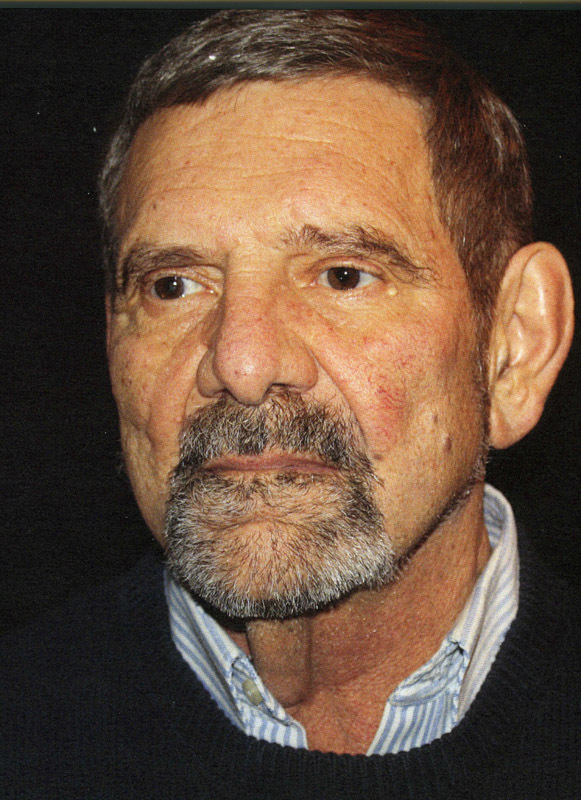 He was larger than life, well-traveled and well-read, with a sharp and quick wit. He loved life and laughter, and was outstanding at experiencing both. Greg was an Island icon. If you had the privilege to meet Greg, you never forgot him. Greg was an avid outdoorsman. He loved hunting, fishing, and all adventures, and mostly telling the tall tales of them all. Greg will be remembered as a daredevil with the biggest heart, only surpassed by that smile that always lit up the room. He was a fierce friend, by your side no matter what. Family always came first, and he kept everyone close. Marjorie married Christopher S. Look Jr. (“Huck”), and together they raised five children in their home on West Tisbury Road. 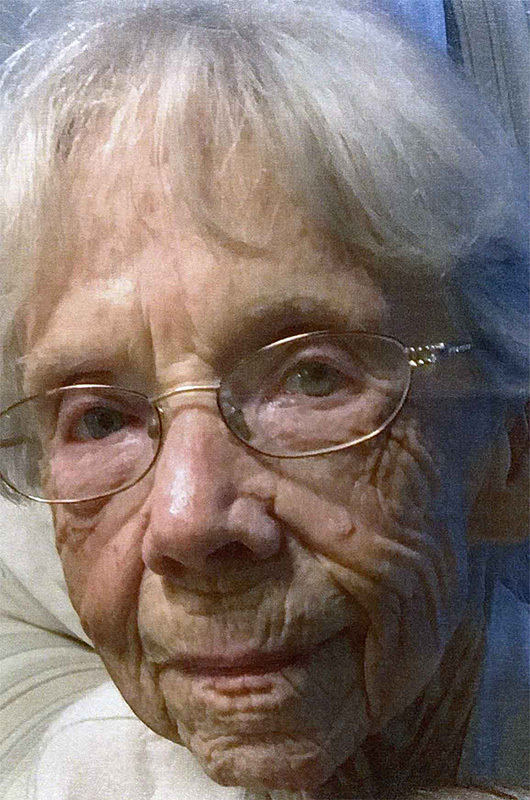 Together they bought Wells Oil Service, and Marjorie took on the office work, answering the phone and scheduling appointments as well as keeping five children in line. After the children were grown, she worked many summers for Brickman’s in Edgartown. She supported Huck when he became sheriff of Dukes County, and stood by his side as he held that position for over 25 years. 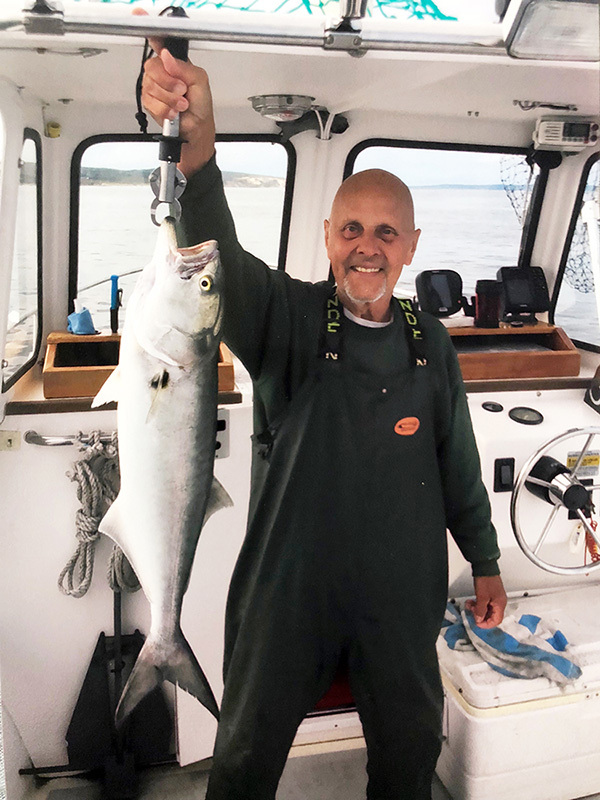 He returned to the Vineyard, becoming a commercial fisherman, serving the Island community in various capacities, including president of the M.V. 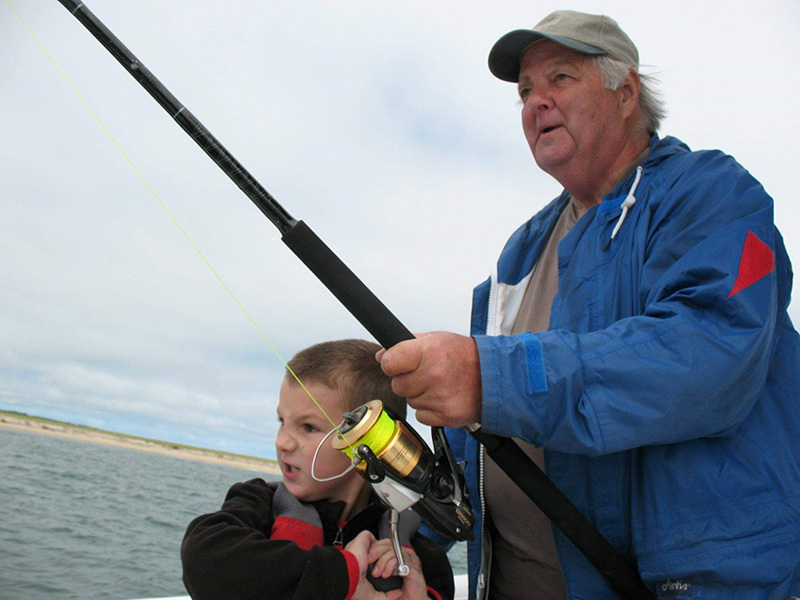 Fishing Club, Edgartown harbormaster, and most recently as a captain of the Chappaquiddick Ferry. He was also proud to have been a member of the Oriental Martha’s Vineyard Masonic Lodge for the past 20 years. 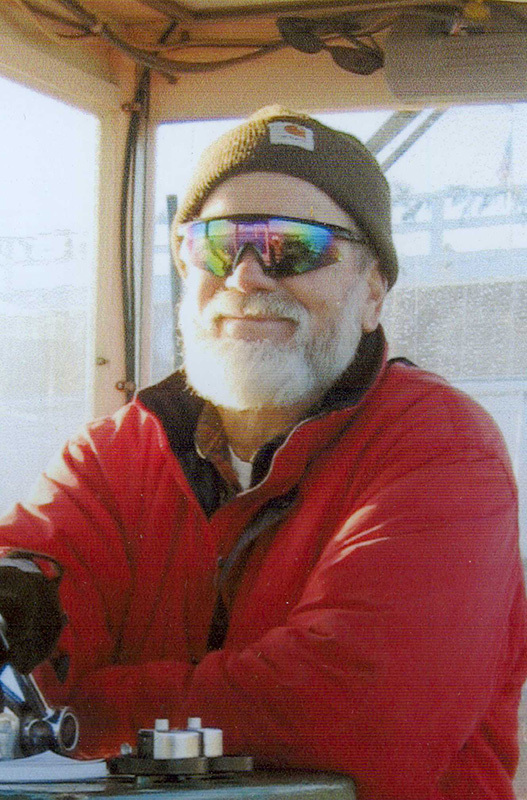 He was a commercial fisherman, charter captain, artist, and photographer, who loved his dogs. Having a passion for cataloguing the beach erosion, he gave his final seminar at the Edgartown Senior Center only two months ago. When not in the air, Peter enjoyed the water as a swimmer and a sailor aboard his sailboat, Sport. 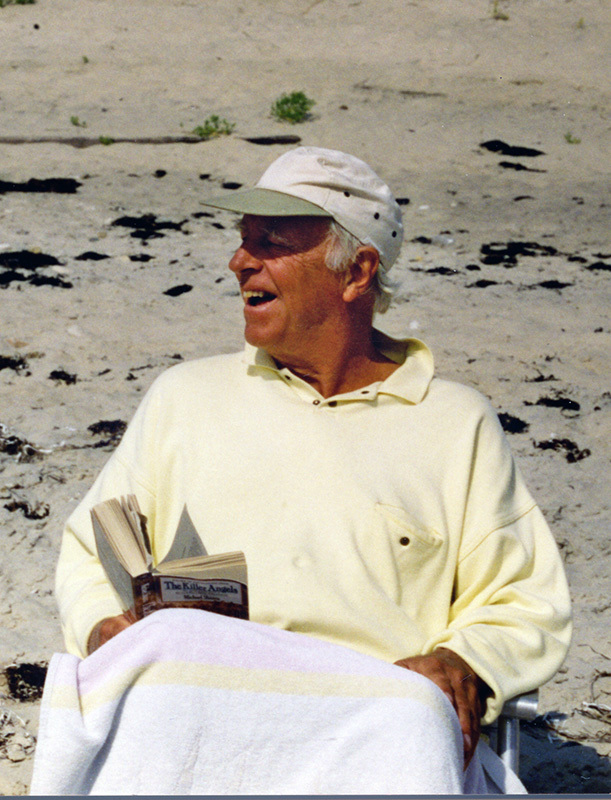 He was a longtime member of the Edgartown Reading Room and Edgartown Yacht Club. 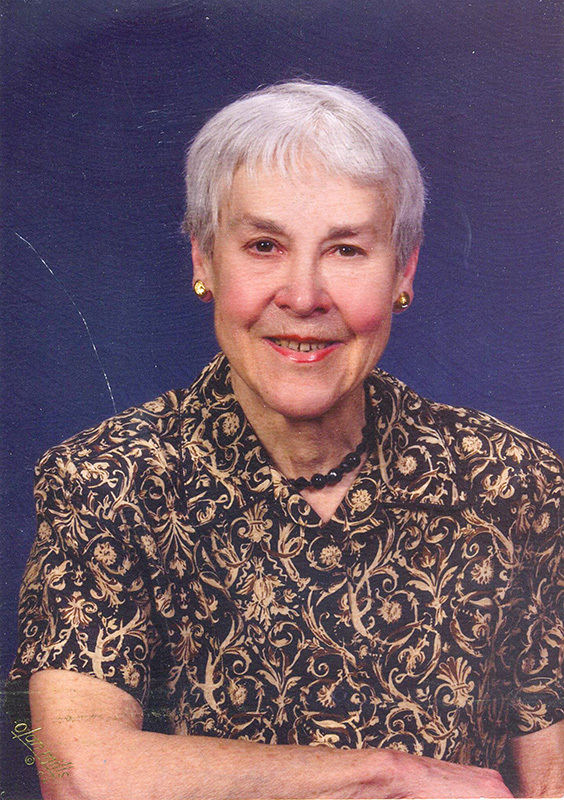 She attended Menemsha School, graduated from Tisbury High School in 1953, and from Bridgewater Teacher’s College in 1957 with a degree in elementary education. A week later, she and four friends drove from Woods Hole to Anchorage, Alaska, where she taught Army dependent children. With a college friend she drove to California in a VW Bug to deliver a rocking chair, taking along a woodtick for luck. He was a successful entrepreneur in the field of telecommunication networks. 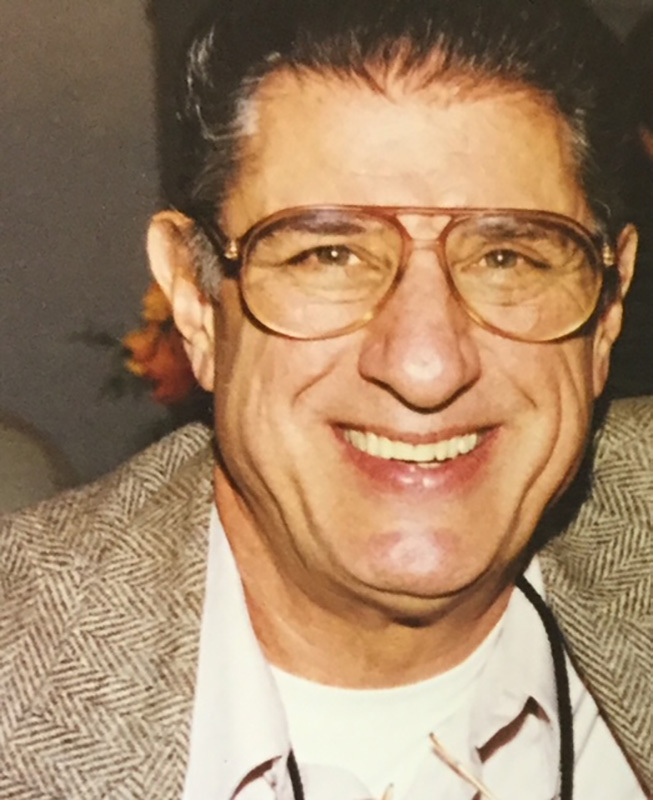 His passions were aviation, music, cooking, and social gatherings with family and friends. 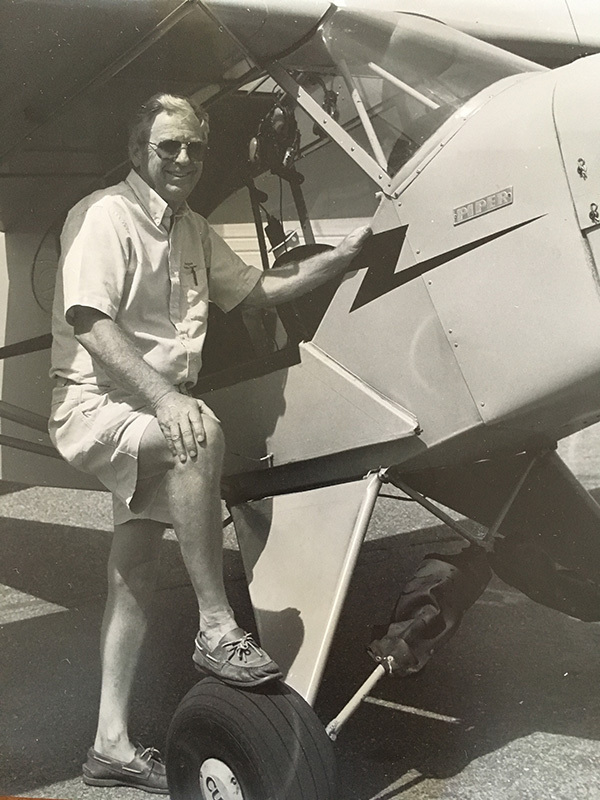 Joe always had a love of flying, and was a pilot for more than 40 years. Flying defined Joe. 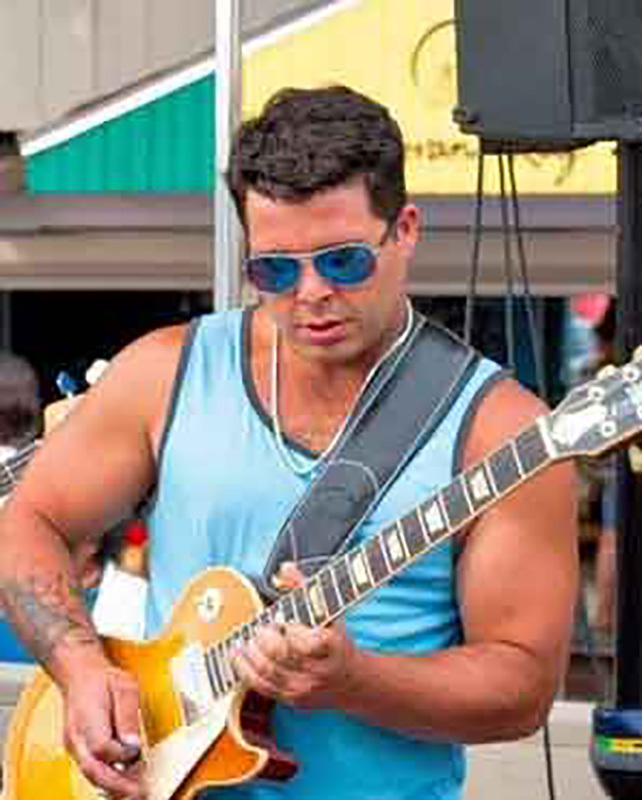 He was an Island resident and small business owner since the early ’80s, having owned and operated Fish or Cut Bait, Oasis Records, and most recently, Adam Cab. 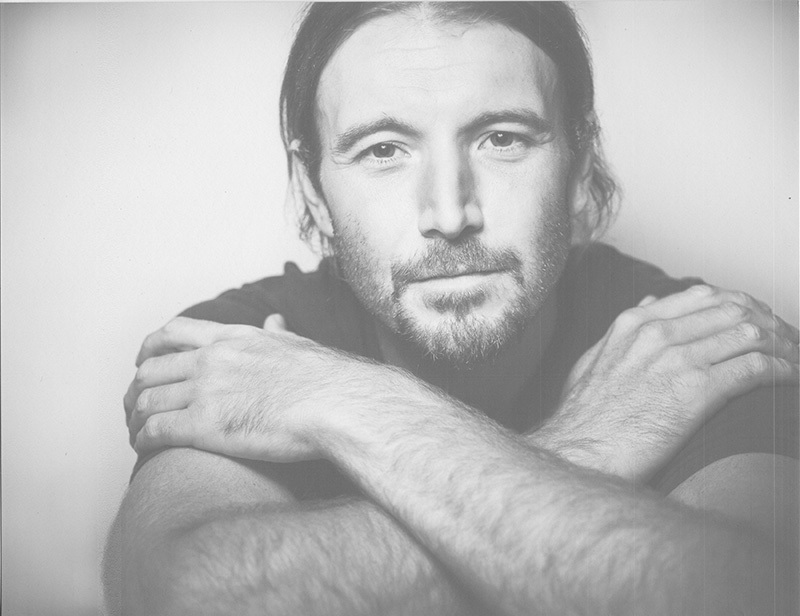 A longtime musician, Colin was also an independent record producer. Under his own label, Orcaphat Records, he showcased regional talent like Huck, and the Curtain Society. An enduring theme of Lucy’s life was her love of Martha’s Vineyard. Given how much Sheldon’s career required them to move, the Vineyard was the one constant in her life — the place to which she always returned. Eventually all of her children came to live here. She loved that the Island embraced her daughter Virginia. Lucy was the rock of her immediate and extended family. She was vibrant and full of energy. She was unrelentingly optimistic. “There will be no woe is me!” was a favorite saying. 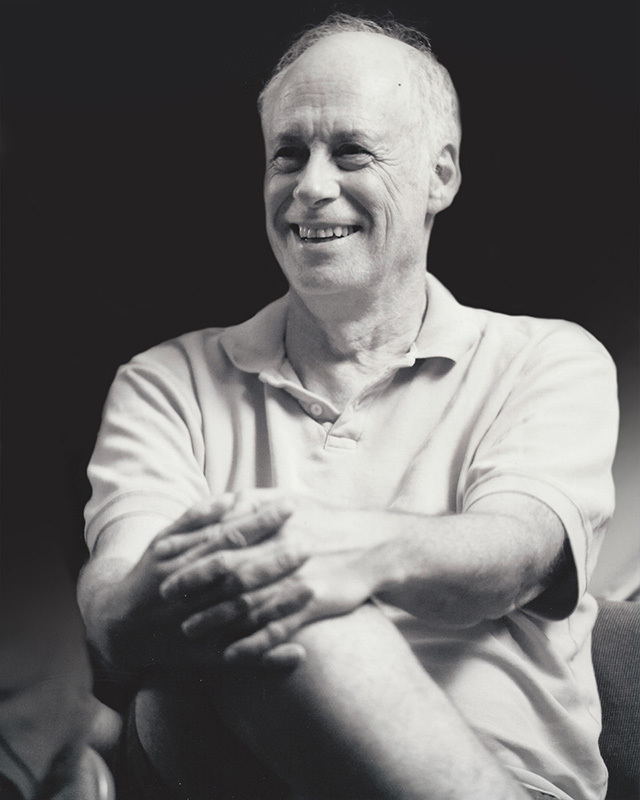 Tersh was an extraordinary person; an artist, a collector, an admirer of beautiful things, a master carpenter, a writer, and a lifelong scholar of history and cultures. A true intellectual, Tersh was deeply curious about nature and the universe. He cared intensely about justice and fairness for all living things, and lived his life accordingly. Tersh was the kind of person one would be lucky to have met in a lifetime. Jack loved the natural beauty of the Vineyard. He had special places all over the Island. When he was old enough to wander about, he’d explore the woods and shores of Lagoon Pond. He’d invite his friends along; Judy Issokson remembers “way too many” afternoons spent with Jack’s mum sewing Judy’s pants after she tried to jump fences that Jack assured her were easy to clear. He’d jump off the drawbridge in the summer, ice skate in the winter, and go coasting in Cat Hollow with family and friends. He went duck hunting with his father at Pohogonot. He took his kids to many of these special places, and with the exception of jumping off the bridge, had his kids skating and coasting. He would take them to the mill pond at John Early’s old workshop and make them fishing poles with scraps of wood to catch the small fish that were stocked in the pond. 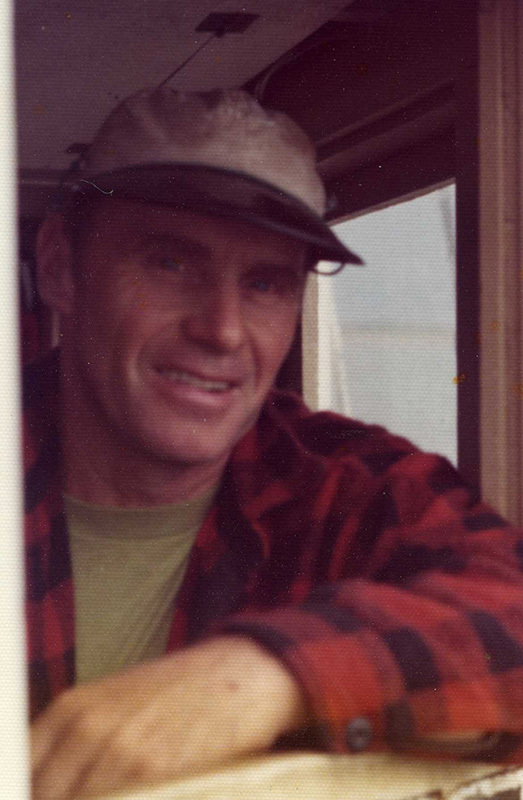 In 1979, Bill married his wife, Margaret (Staples), a MVRHS teacher, and they lived in Oak Bluffs for 40 years, during which he actively worked on town boards and community projects. 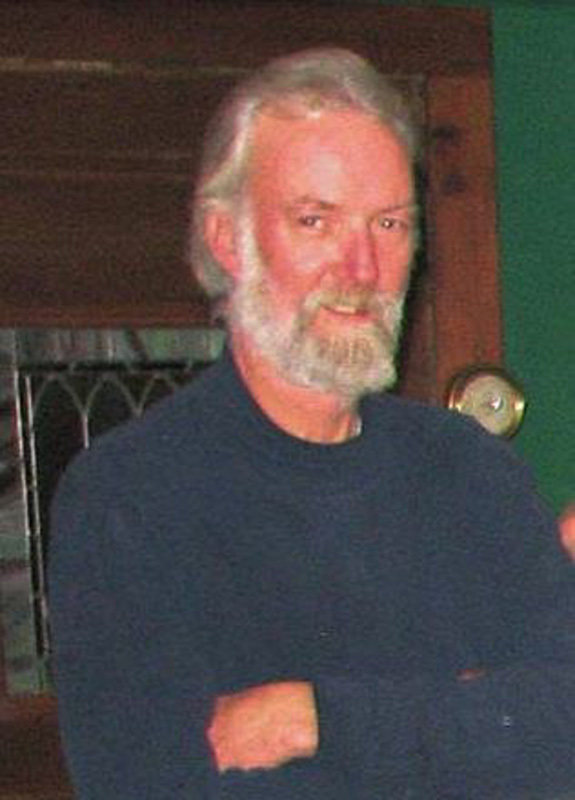 Bill had become a Mason early on in his life, and he served on the Tisbury planning board. He often said that Oak Bluffs was the only town for him. 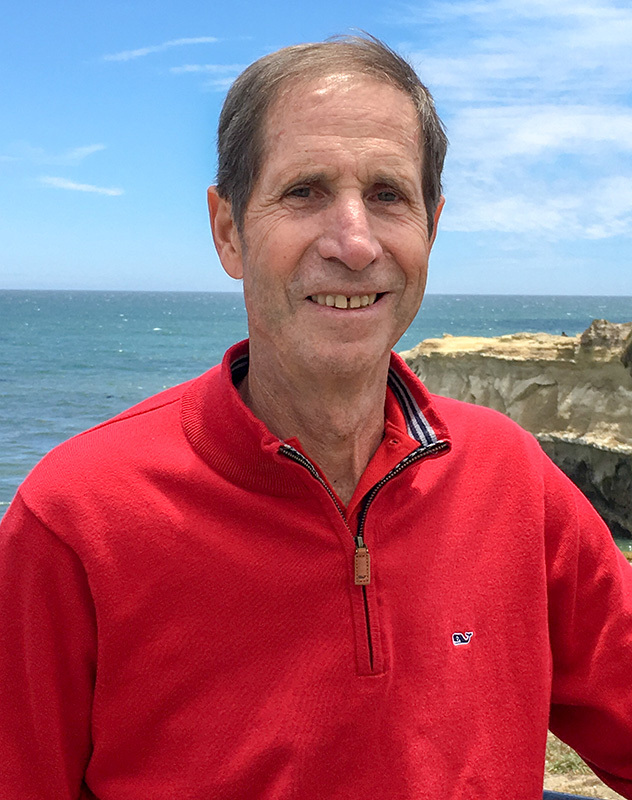 Bill also enjoyed the nature of the Vineyard, especially going to State Beach with his family and grandchildren. Rides up-Island, going to other beaches, and walking through Land Bank properties were favorite pastimes. Ute and Jack bought a home on East Chop. The home remains in the family to this day, and is enjoyed by Ute and Jack’s children, grandchildren, and great-grandchildren. Ute was active in the East Chop community as a member of the East Chop Tennis Club and East Chop Beach Club, and as secretary of the East Chop Association. Don and Betsy married in Winsted, Conn., on Sept. 7, 1969, and made their home on the Island in a house Don built himself. They operated a variety of businesses, including a pet shop called the Glass Menagerie on Circuit Avenue, a store at the airport called Taj, where Don sold items he had made, and the Scrimshander in Edgartown, which he and Betsy ran for 33 years. Ed was very adventurous, and all of Lambert’s Cove became his big backyard. He knew all of his neighbors, becoming friendly with both the Islanders and the summer people. As he got older, the whole Island and the people would become very near and dear to Ed’s heart his entire life. He also loved steaming his boat Misty out of Lake Tashmoo, cruising around and stopping off at the Elizabeth Islands, especially Pasque Island. 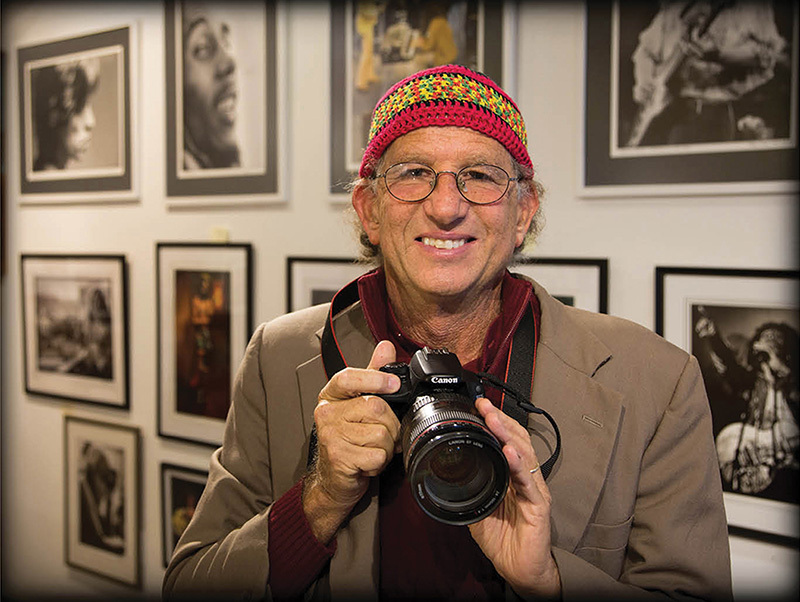 Simon loved music as much as he loved photography. 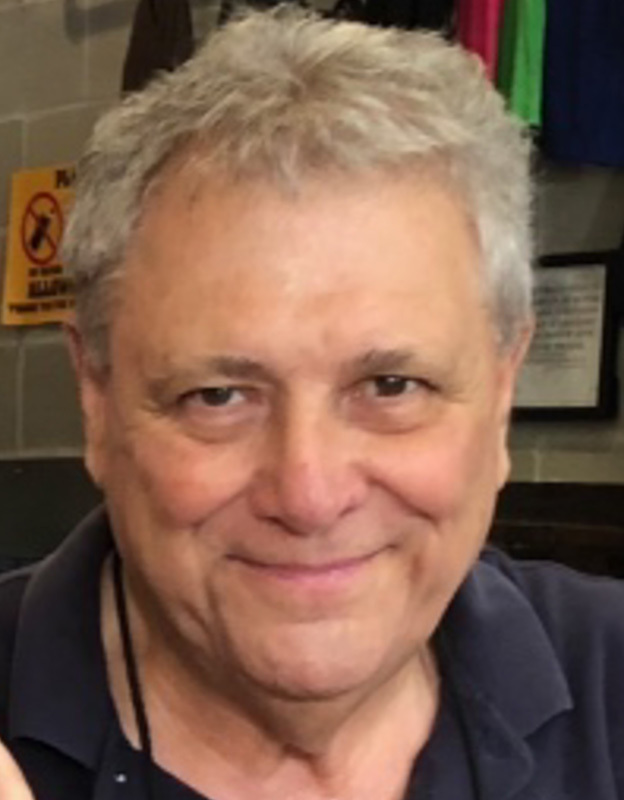 In an interview a year ago with The Times, he talked about DJing at the Ritz in Oak Bluffs, telling Connie Berry that after a bout with lung cancer, which he described as “looming out there somewhere,” it was time to do the things he loved. Betty worked for the Vineyard Nursing Service for many years upon moving to the Island. 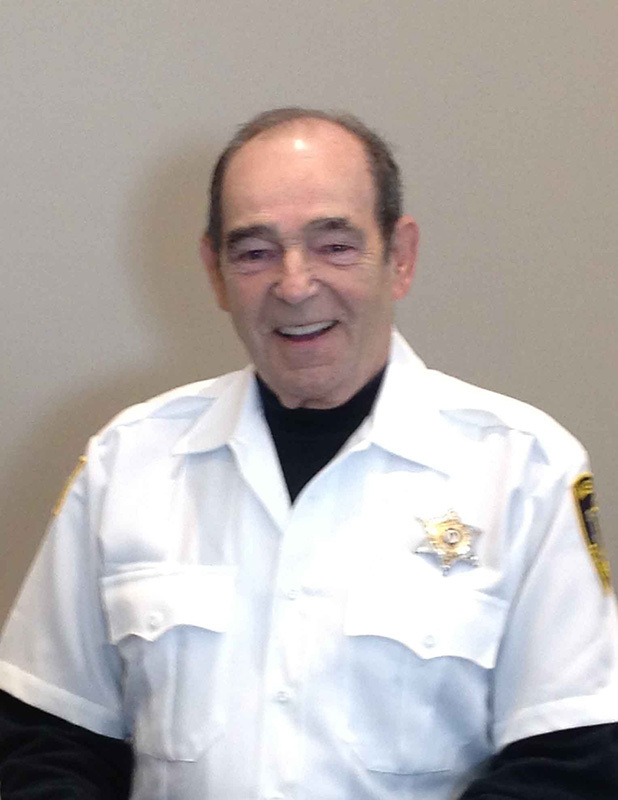 After retirement the couple moved to Martha’s Vineyard in 1998, and most recently George was employed at Warren Electric in Vineyard Haven and as a Martha’s Vineyard constable. 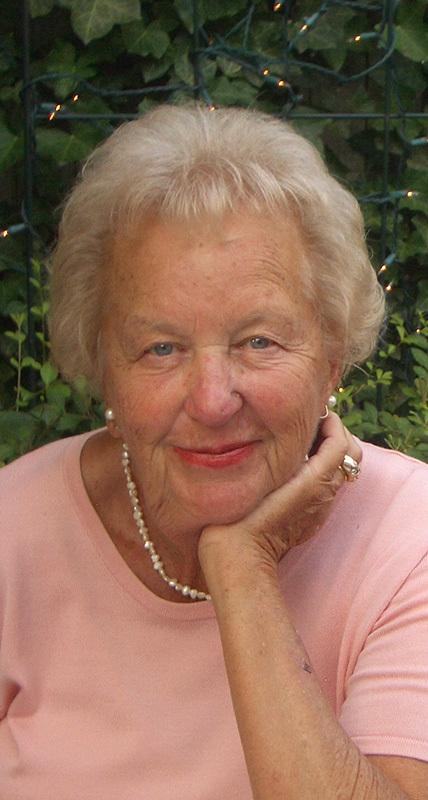 Jean was born in Edgartown on Jan. 7, 1934, the 13th generation of the founding family of Thomas Mayhew, and the 14th generation of Mayflower descendants. 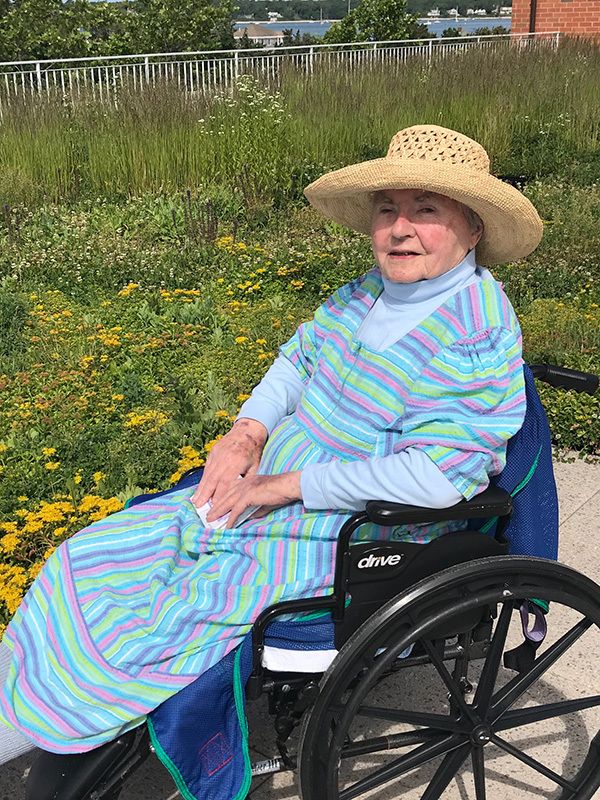 Jean could have lived anywhere, but there was no place in the world she’d rather be than her Edgartown home, where she gardened, raised animals, and pampered her dogs. In 1972 she accepted a position as the radiologist at the Martha’s Vineyard Hospital. The hospital was still very small, and at that time she was the only female physician. 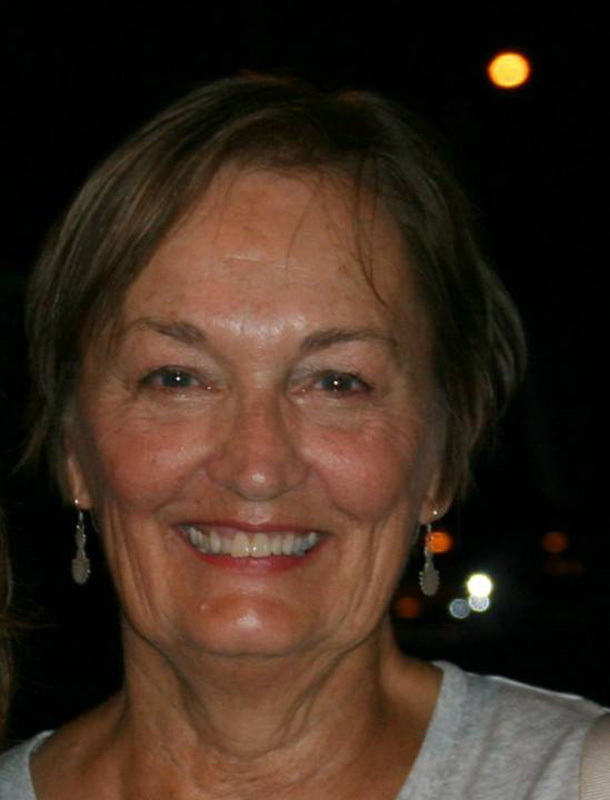 For several years she traveled to Massachusetts General in Boston on Wednesdays to attend rounds and learn from other radiologists. One thing she especially loved about working in this small Island community was the close connections she had to her patients, many of whom she knew personally. She was also a strong advocate for women’s health. In 1977 an obstetrician was not available on Martha’s Vineyard, and women who needed specialized prenatal care were required to travel off-Island. At the time, she was pregnant with her third child and planning to give birth in Boston. She delivered her son Jonathan on the Vineyard after realizing traveling in labor was not a practical option. Afterward, she made it her mission to find funding, and successfully brought the first ob-gyn to Martha’s Vineyard. Beverly Mae DeSorcy was incredibly proud of her family and spoke highly of them often. They were, without a doubt, the light of her life. She was also a passionate fan of the Boston Red Sox and the New England Patriots. She was fortunate enough to be able to see the Patriots beat the Vikings shortly before she died. 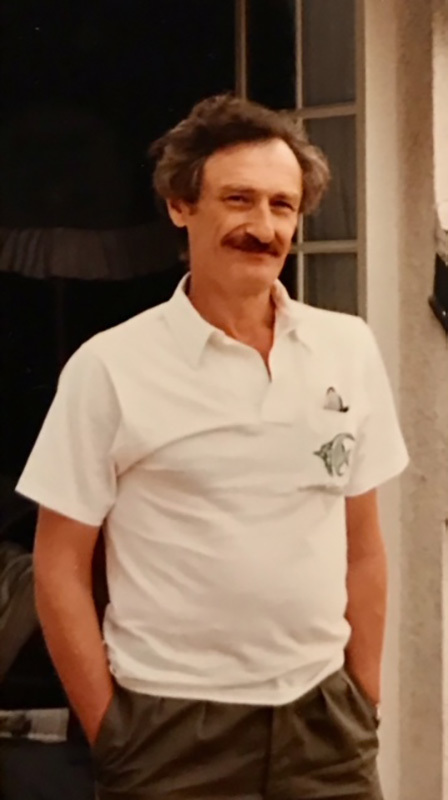 He enjoyed working, fishing, car shows, collecting antiques, collecting in general, showing off his work, people watching, coffee and coffee talk, ice cream. He loved everything about “the Island,” but above all, spending time with friends and family. In 1963, Joan, Fred and a new baby moved to the Island as Fred began his career teaching science at the Tisbury School. They would make the Island their home for the next 40 years. Joan took a break from nursing while her three children were young and later resumed with private-duty nursing until she retired. Throughout this time, Joan was involved in many creative pursuits. 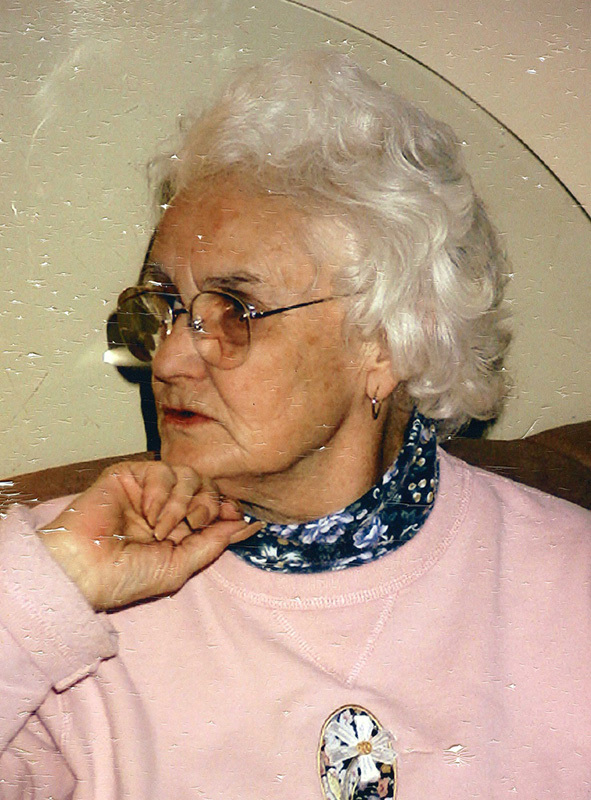 Joan was generous with her knowledge, teaching workshops at Dukes County Extension and providing applique exhibitions in her later years. In February 1972, Jim and his family returned to his beloved Martha’s Vineyard. 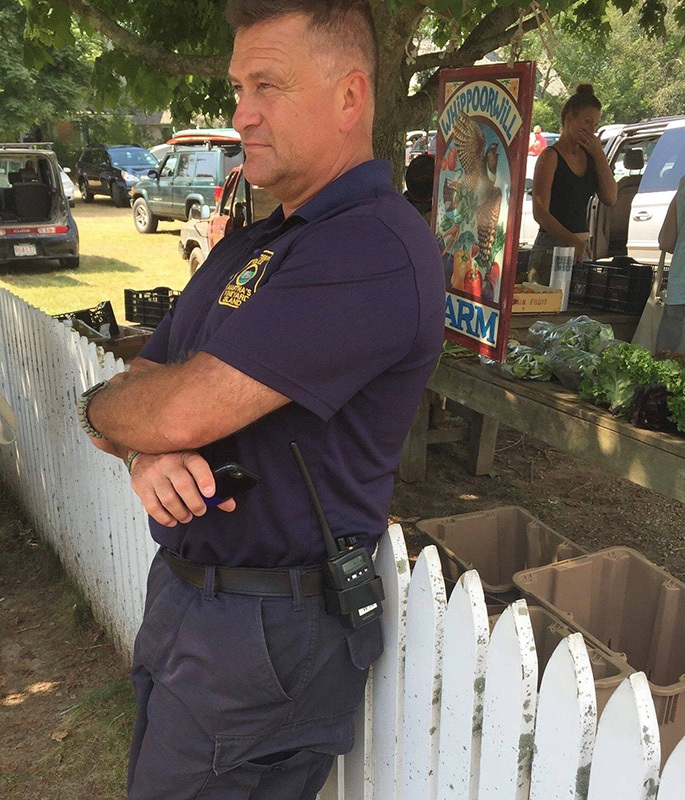 He worked at many Island professions before taking the position of shellfish constable for the town of Edgartown on July 4, 1980, where he was employed until his retirement in 1997. 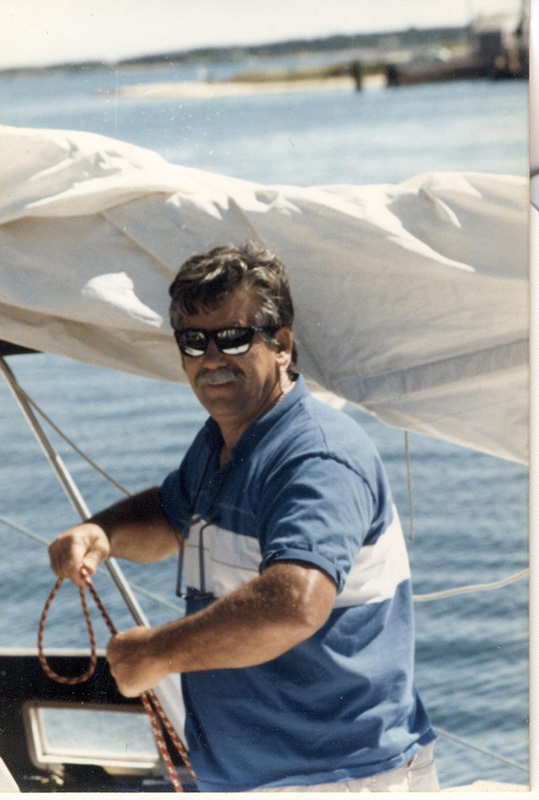 He loved the outdoors, spending many years sailing and living on his sailboat. You never knew where you might run into Jim. He frequented Island coffee shops and loved people-watching in town with his longtime companion Virginia Omar and furry friend Pepe. Lou realized her lifelong dream and purchased her own 150-acre farm where she would enjoy her horses, sheep, and beloved black Labrador Bandit. An avid sportsman and expert equestrian, Lou was happiest in the field hunting, or on the water’s edge fishing. 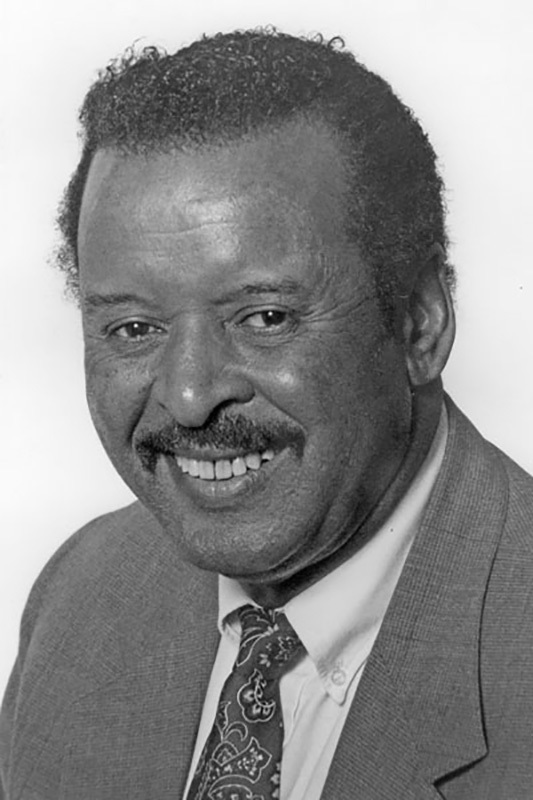 He went on to attend Howard University, and graduated from the School of Dentistry, where he was also affectionately known as Dr. T. and/or Tex. 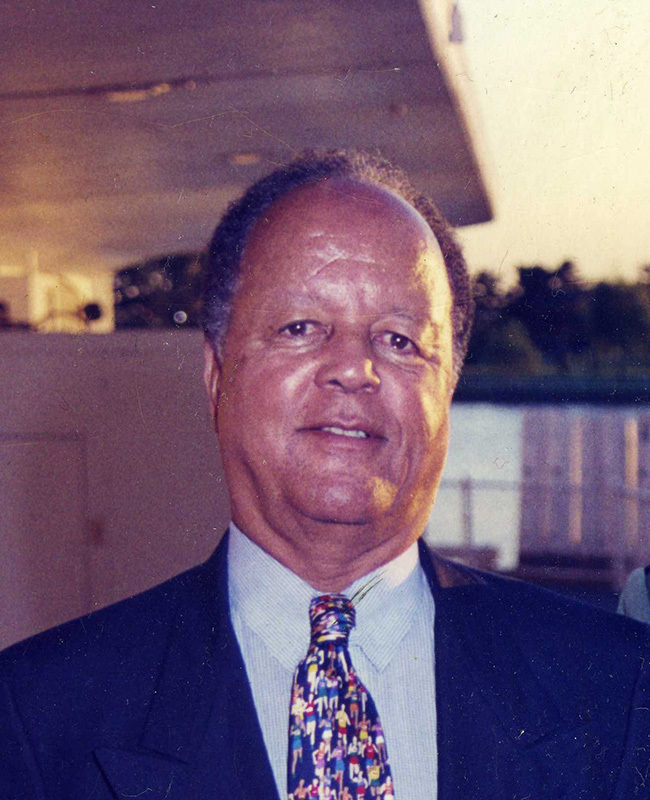 He served as an associate professor of dentistry at Howard University. He also worked for FinCom for the town of Tisbury. 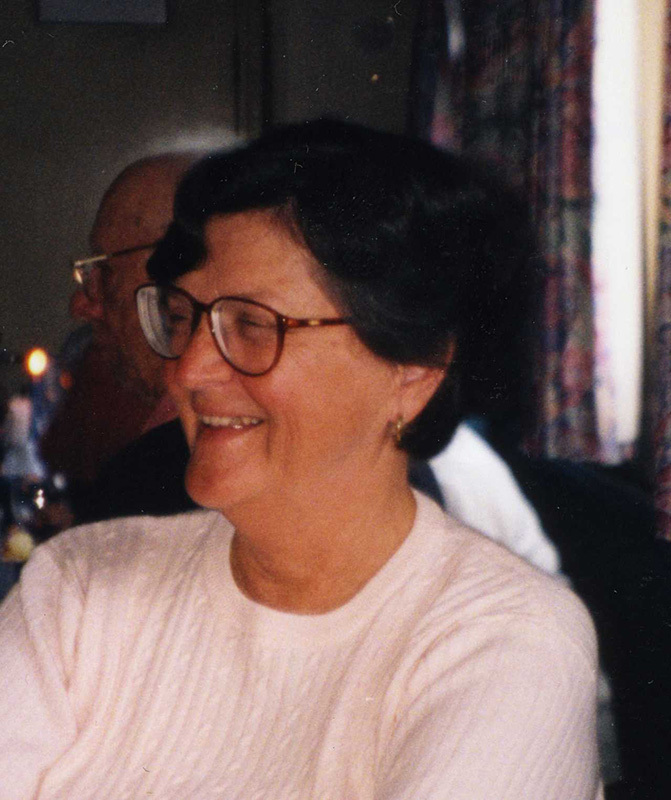 Therese loved swimming and gardening and was an avid reader, often reading several mystery books a week. 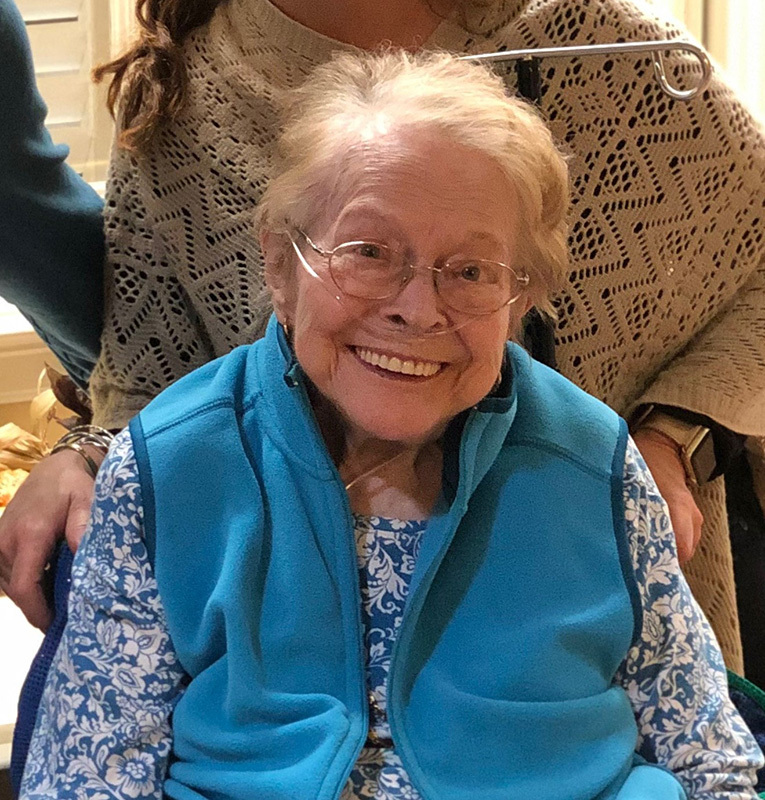 She was the beloved “Aunt T” to her niece, Nancy Gardner and her family and enjoyed spending family time with them over the years, often traveling with them to Martha’s Vineyard to celebrate holidays and visit family. After beating the demons of alcohol and drugs, he returned to the Vineyard in 2010, where he was reunited with his family and friends. Rick was a very spiritual man, and had great faith in God. He said his prayers daily, and was a communicant of Good Shepherd Parish. Anne loved finding a good bargain and often shopped for unique finds at the Thrift Store, showing them off to friends and family, or going off-Island to shop with her colleagues. 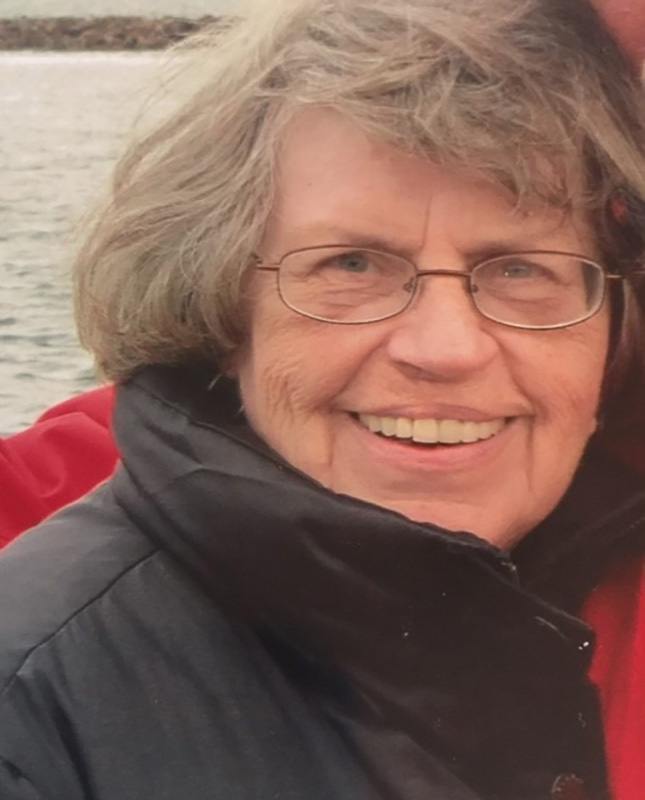 She loved attending the movies that were shown at the Tisbury Library and was also an active Member of the Tisbury Senior Center. 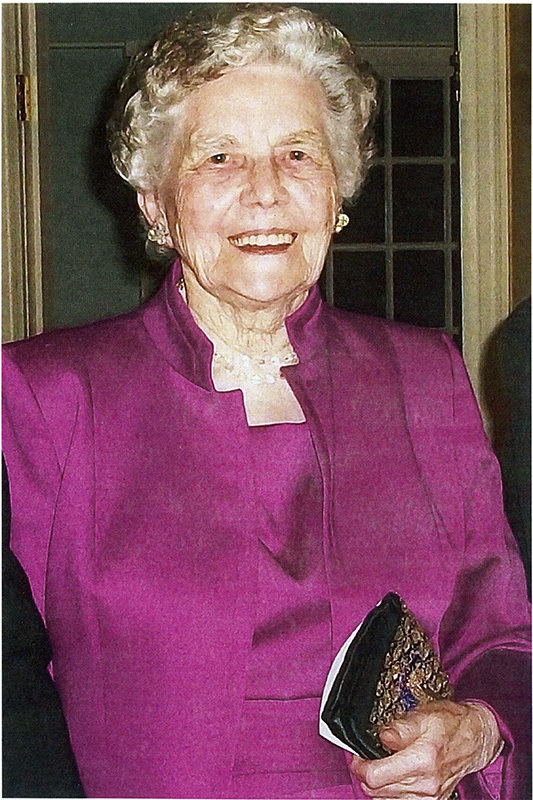 Anne’s life was dedicated to family and friends. Whenever there was a party or an event she would be there with a smile on her face, happy to be with her loved ones. Anne was beloved by all who knew her. She was a woman of style, grace and compassion.